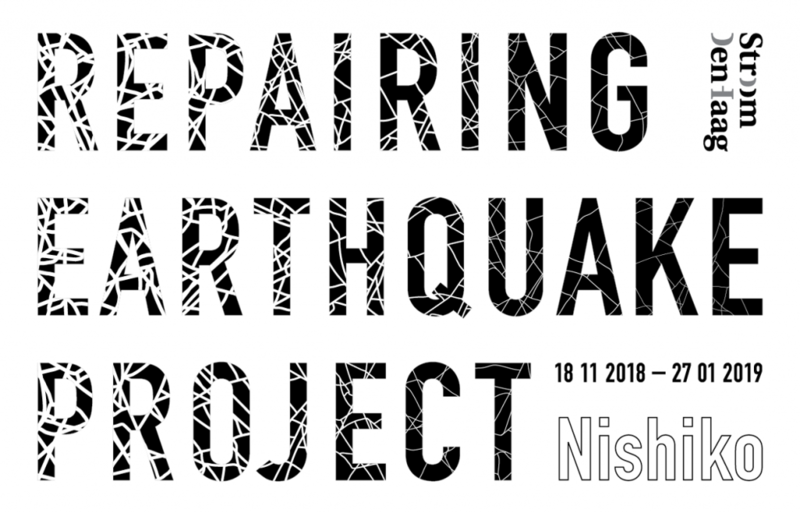 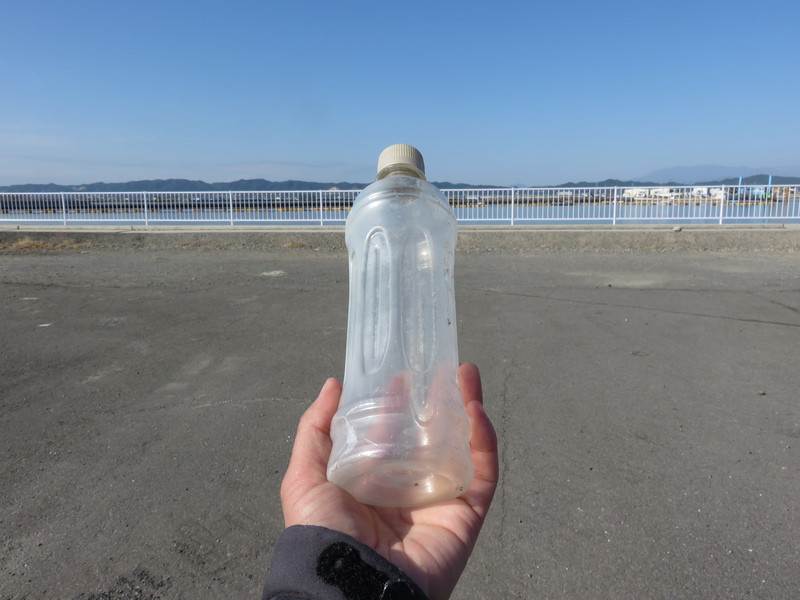 Three years since the last trip to tsunami-hit areas in Miyagi is filled with new tlike roads, station buildings, fences, houses, communities and sea walls. 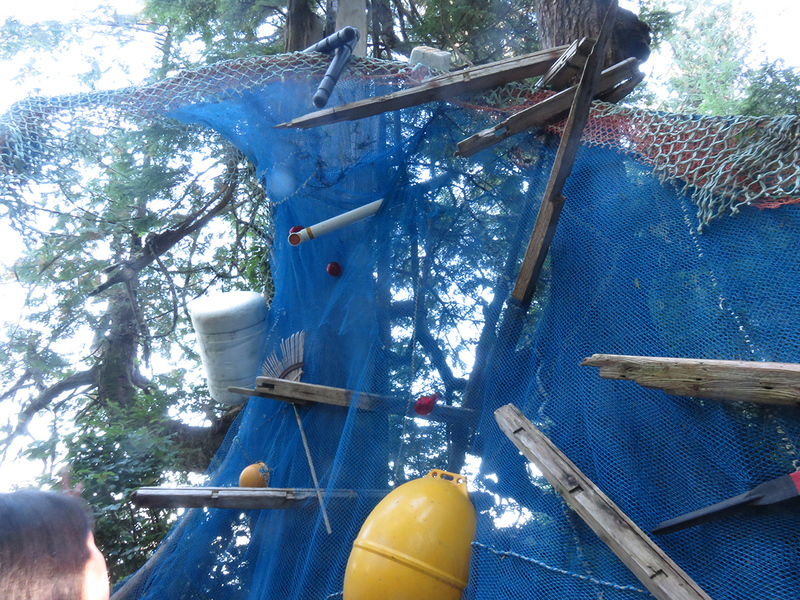 TSUKUMOGAMI will be performed during the Oerol Festival 2017 on the island of Terschelling. 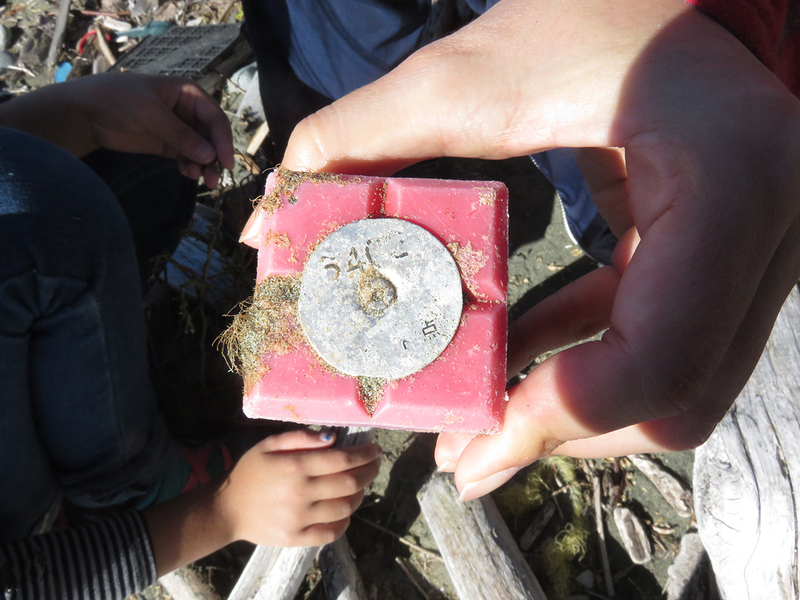 Tsukumogami is about one of the largest natural disasters in Japanese history: the seaquake of 11 March 2011. 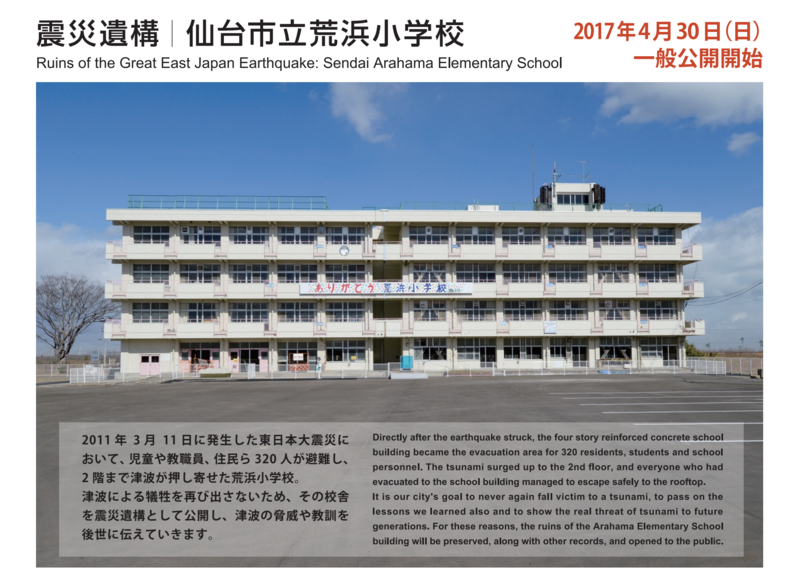 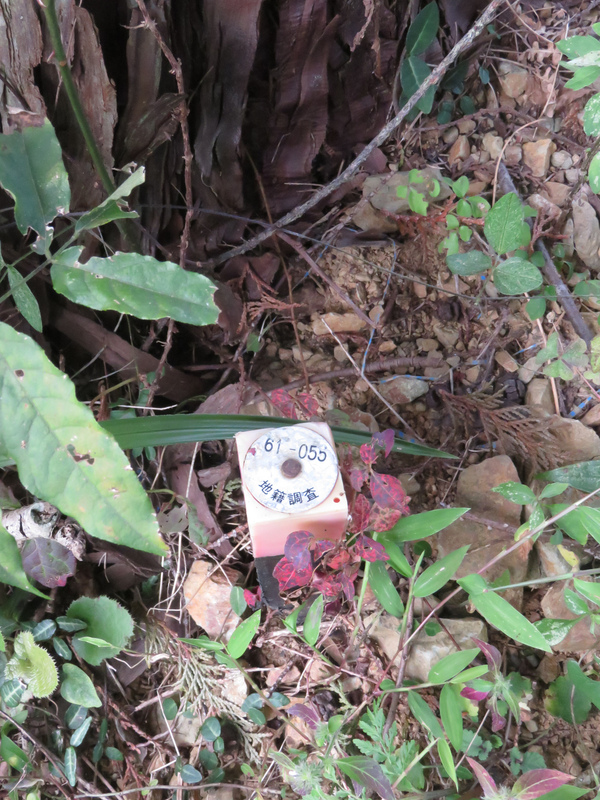 Nearly 20,000 people lost their life and hundreds of thousands were affected by the disaster. 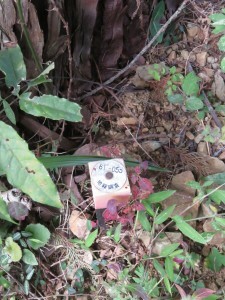 Over 2,500 people are still missing. 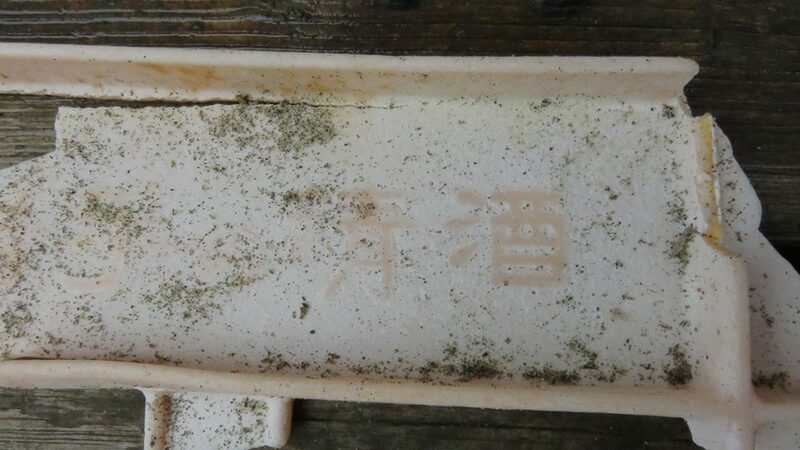 Tsukumogami is a co-production of musicians and artists from Japan and the Netherlands. 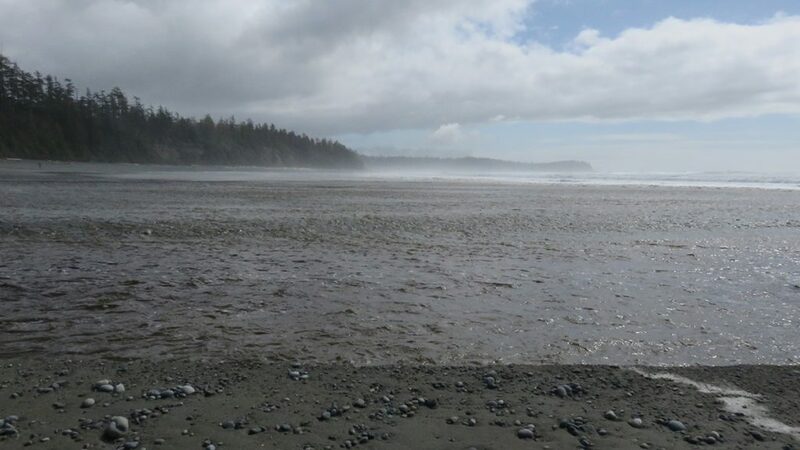 Together they give – from their own artistry and in interaction with nature – a powerful performance of great expressiveness. 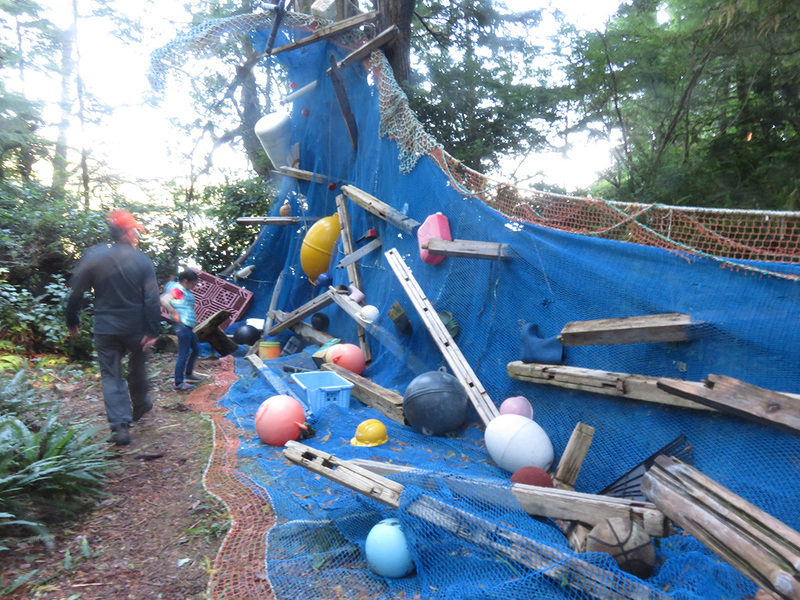 Daily performance at the Oerol Festival from 9 until 18 June 2017 at 12:30 and 15:45. 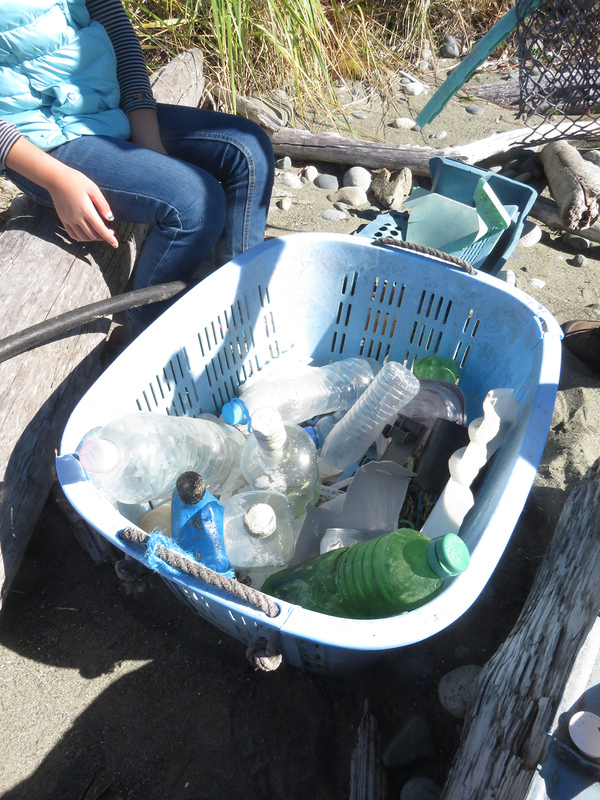 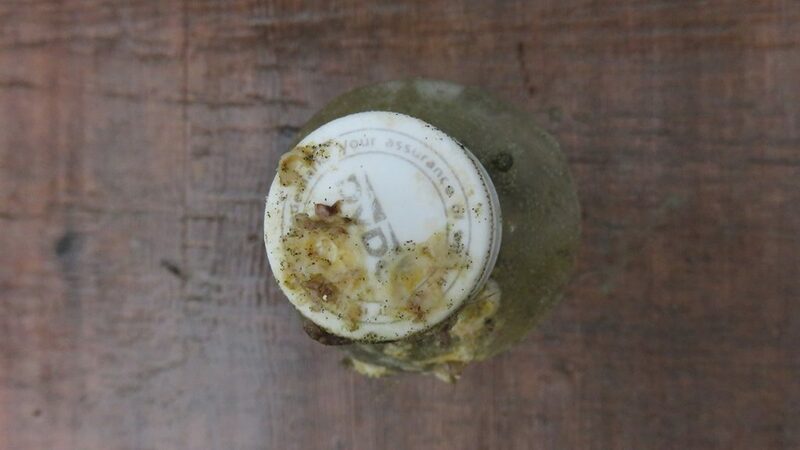 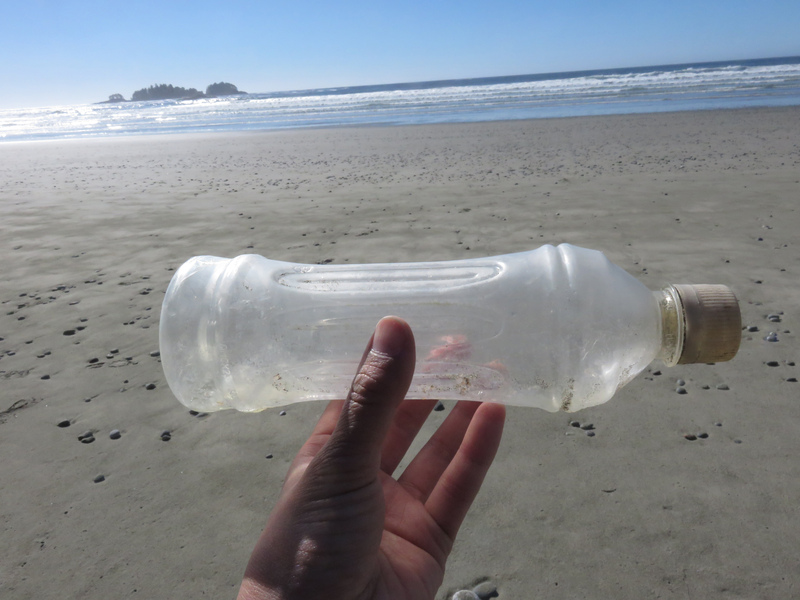 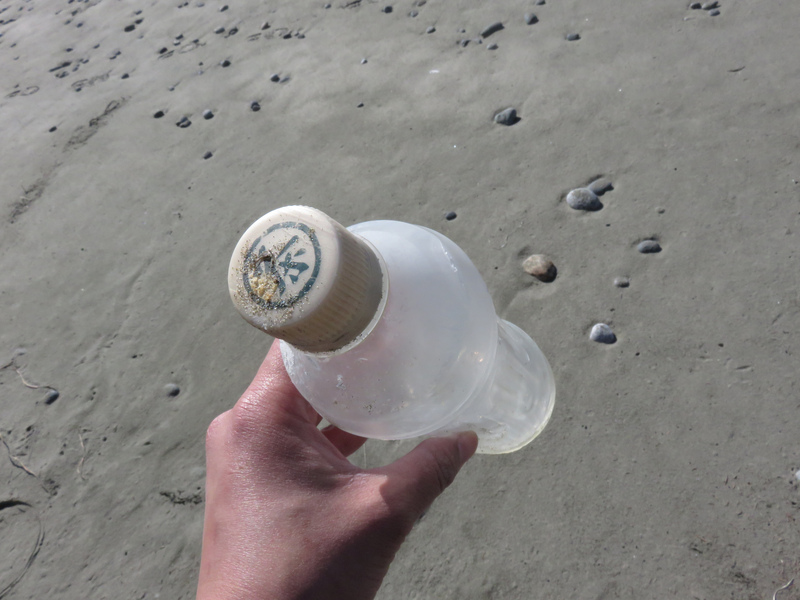 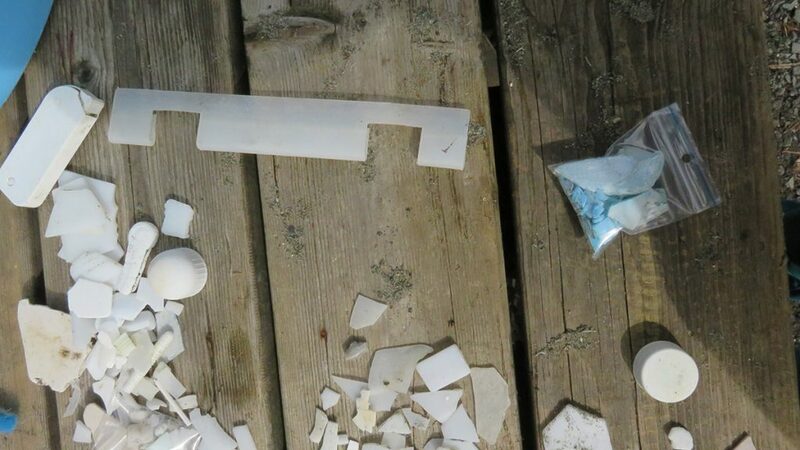 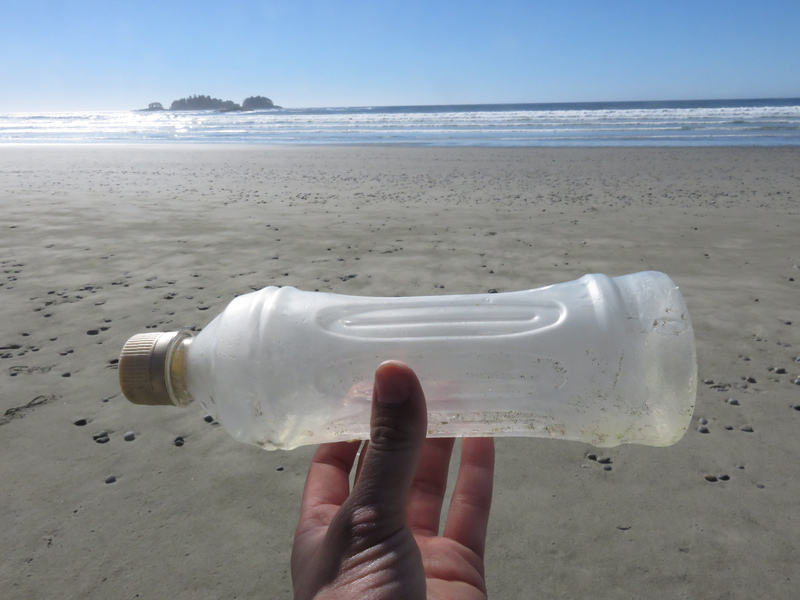 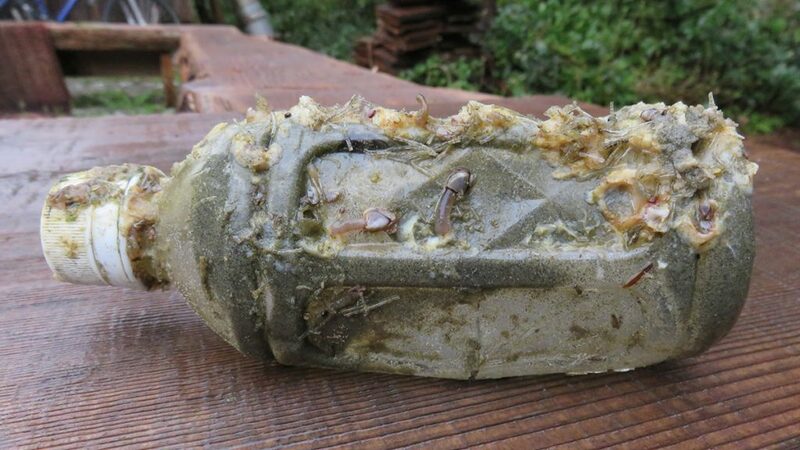 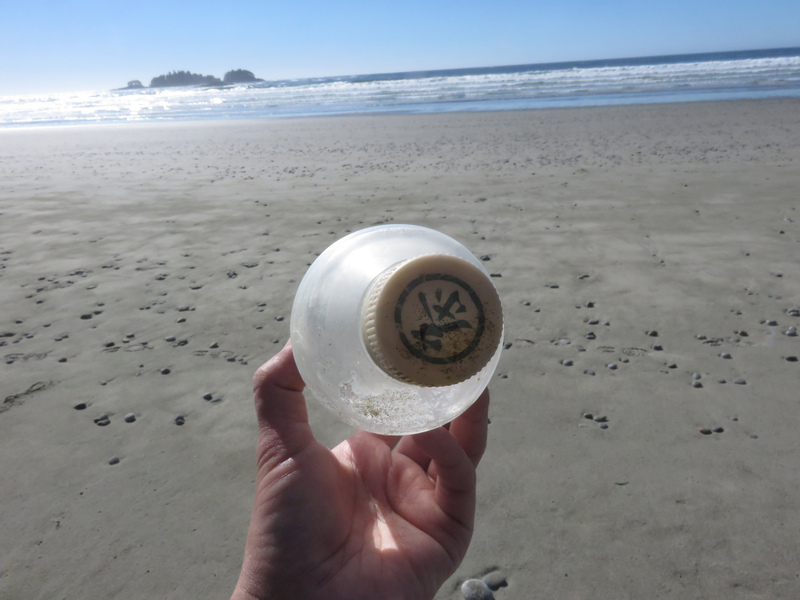 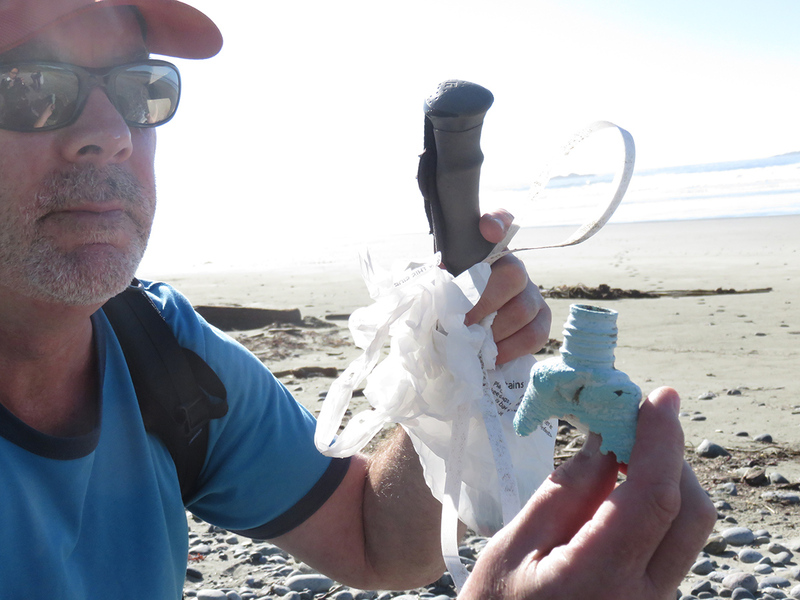 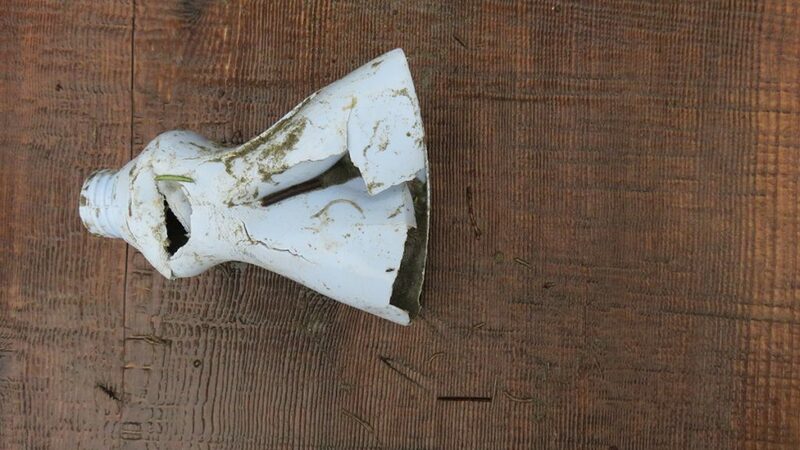 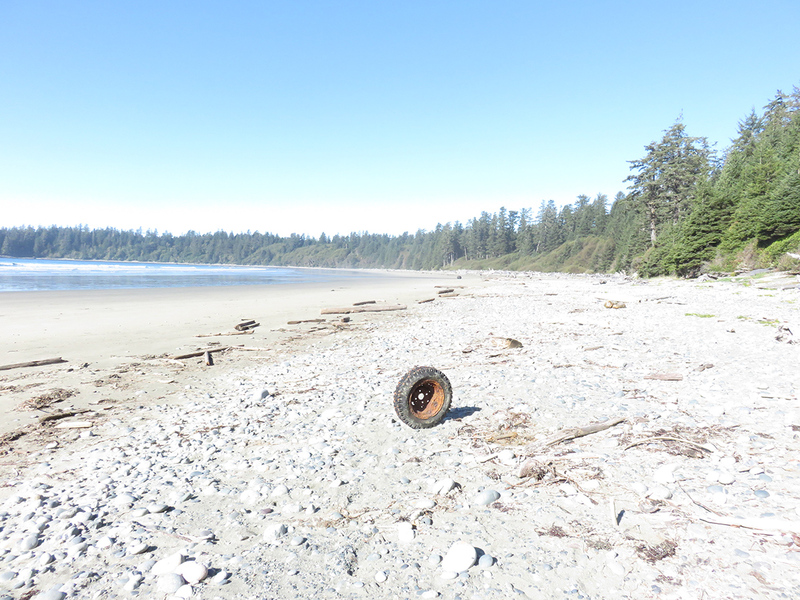 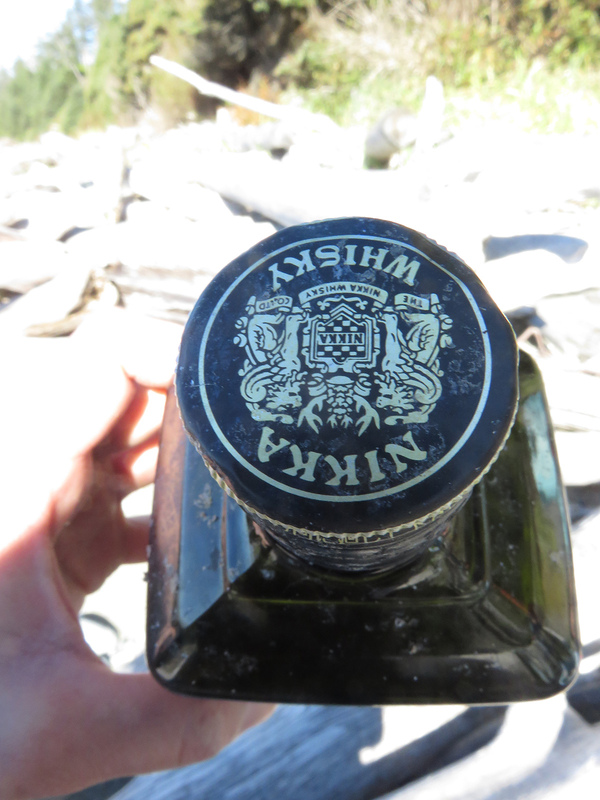 This empty plastic bottle was washed ashore on the beach in Tofino, Canada. 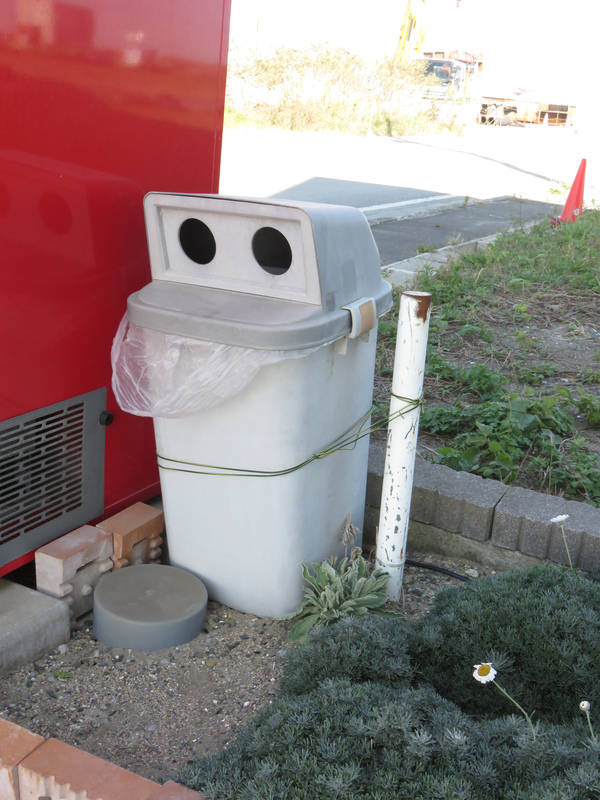 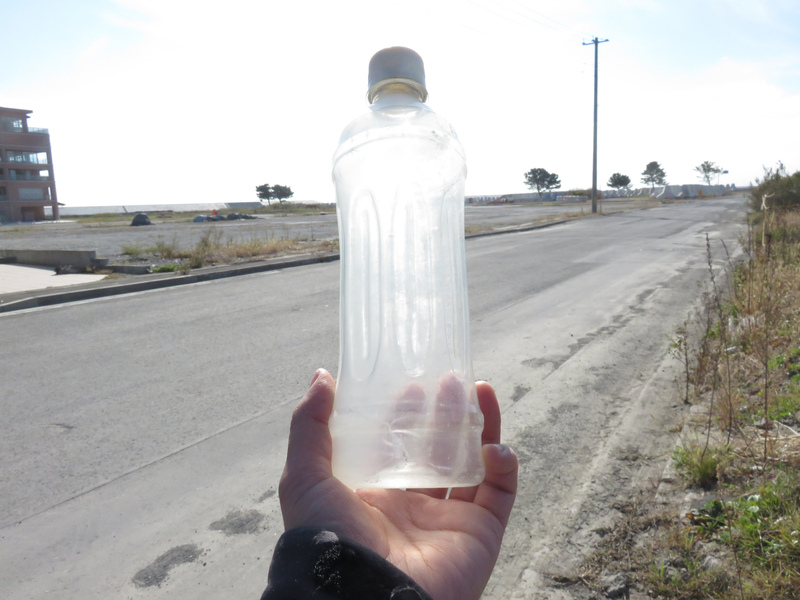 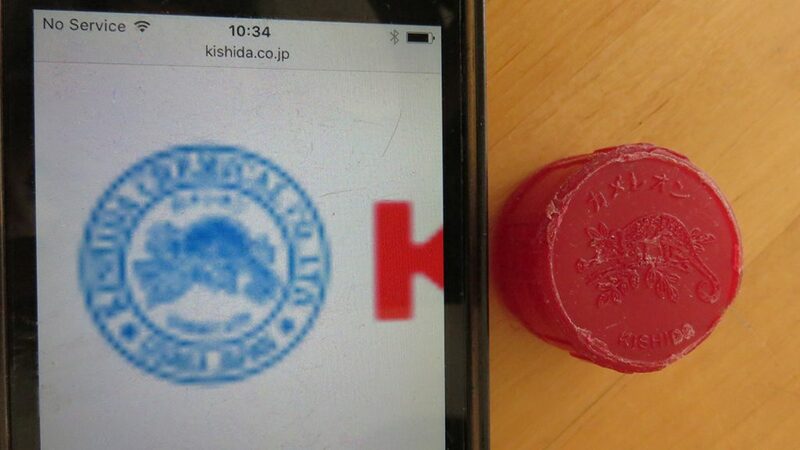 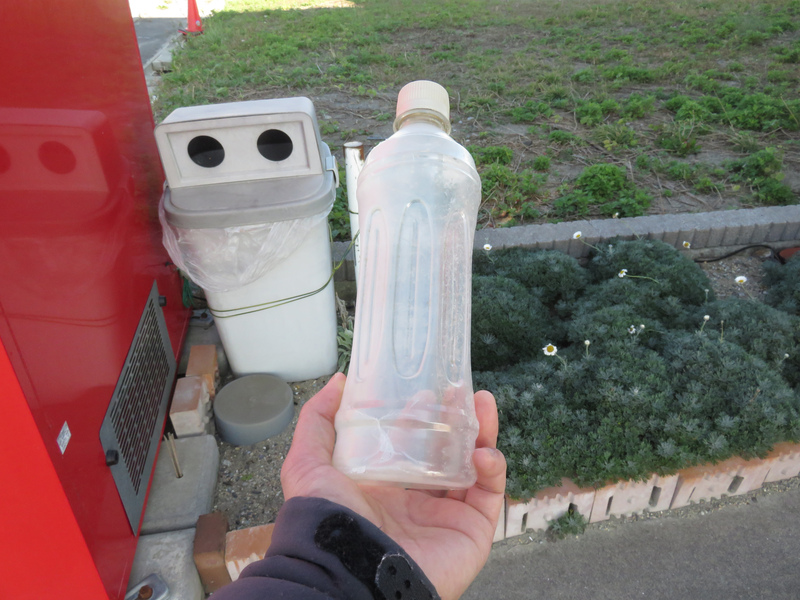 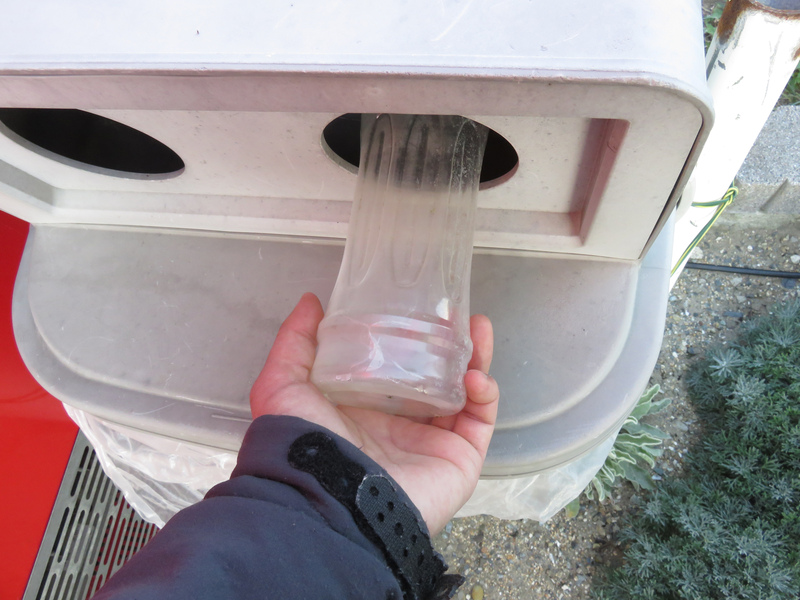 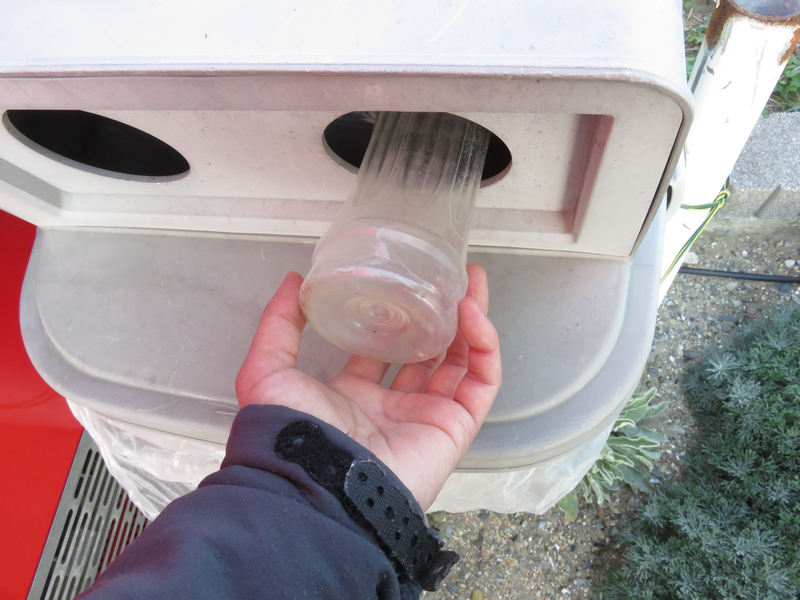 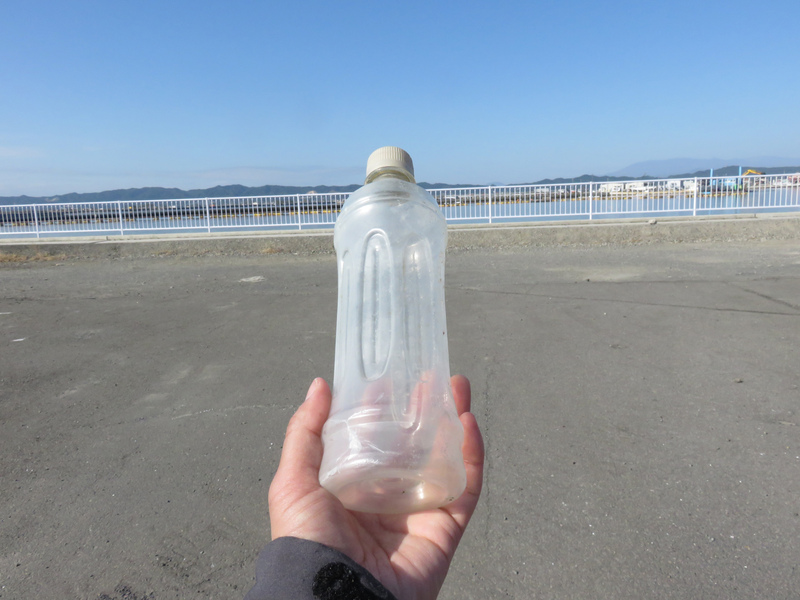 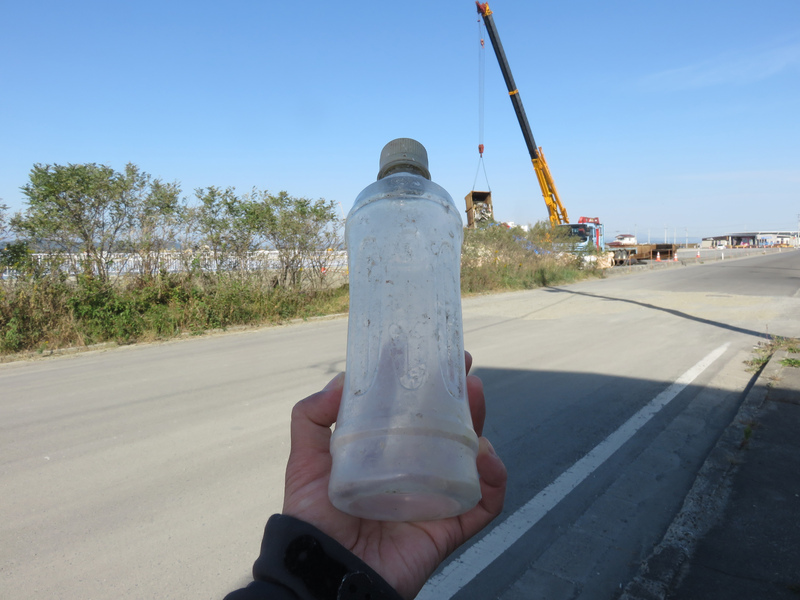 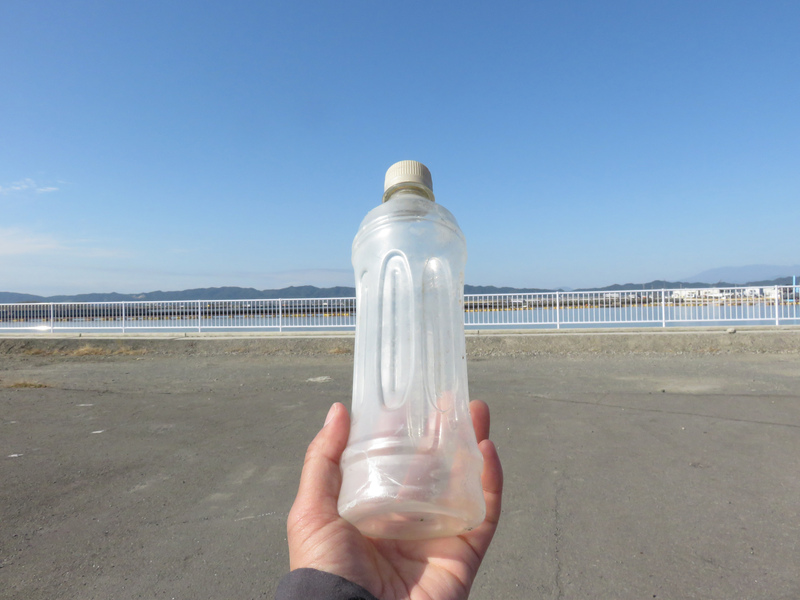 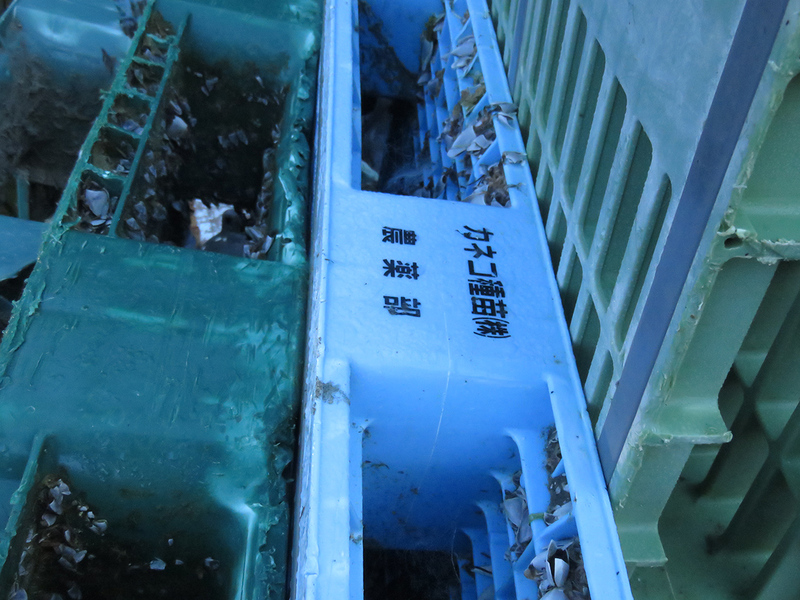 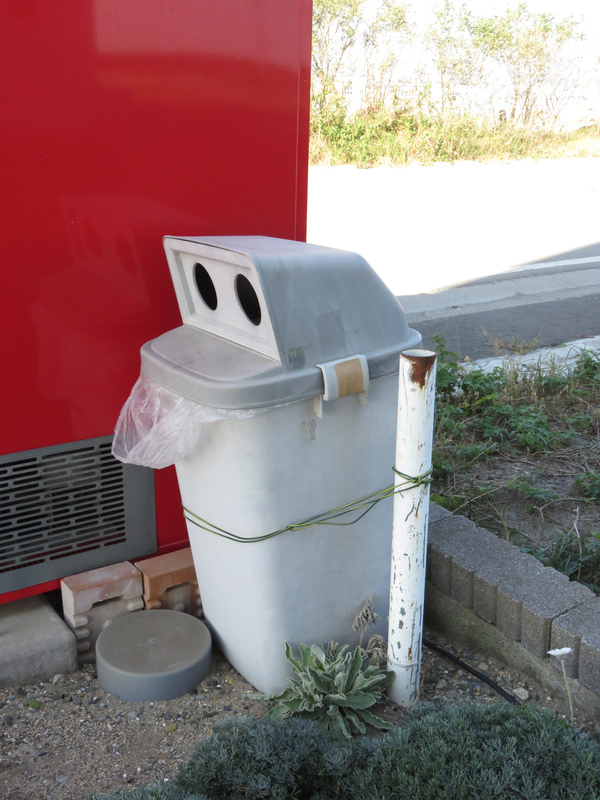 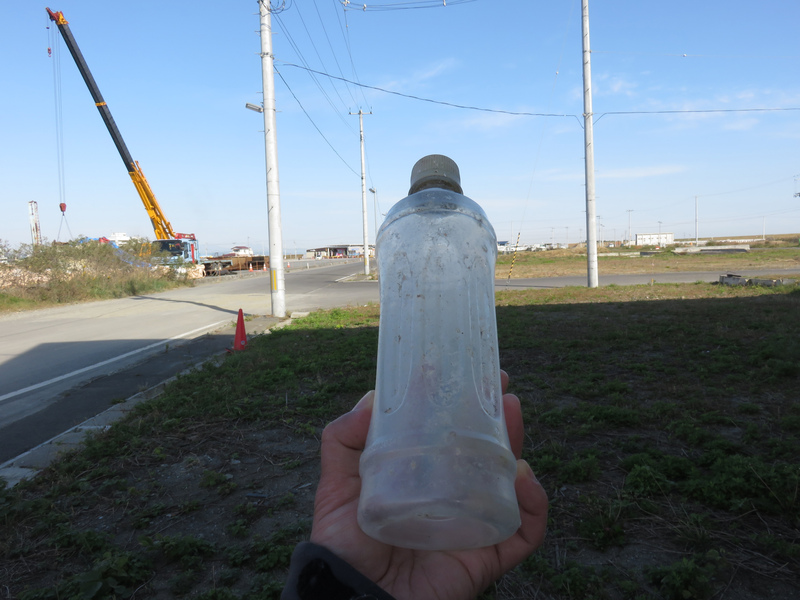 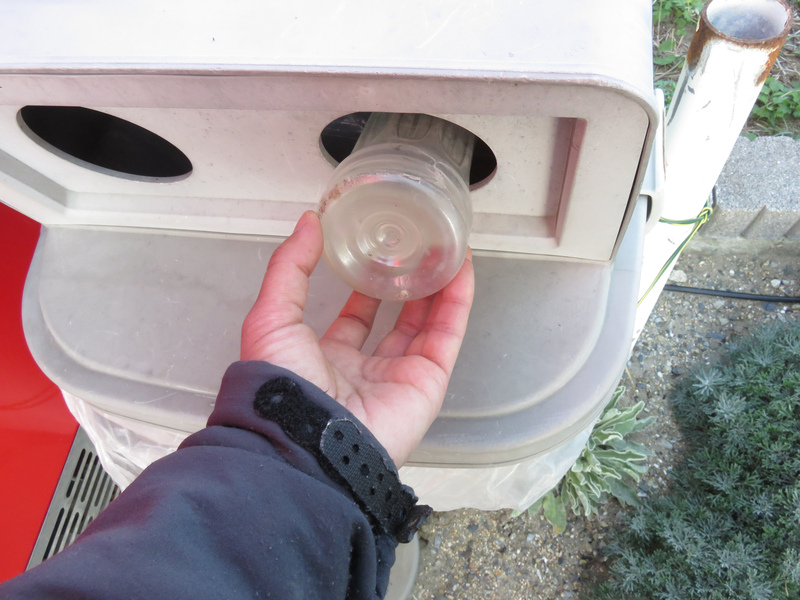 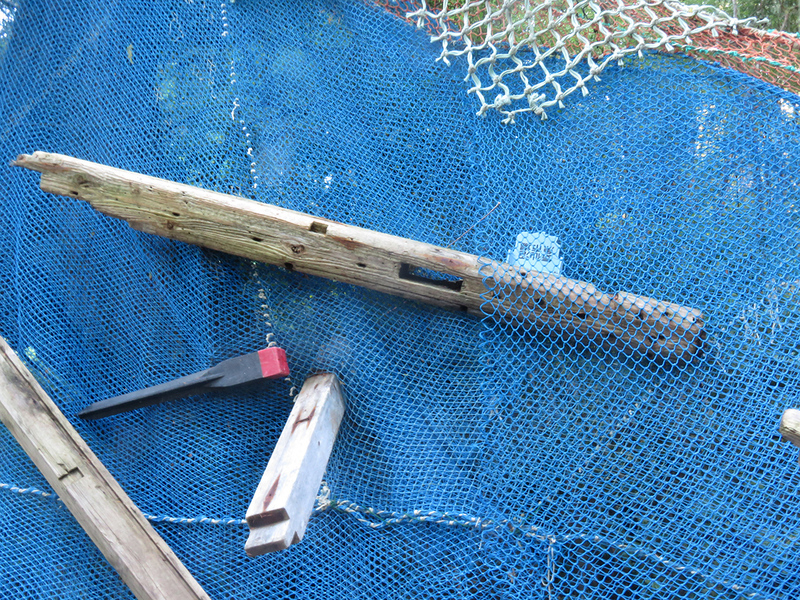 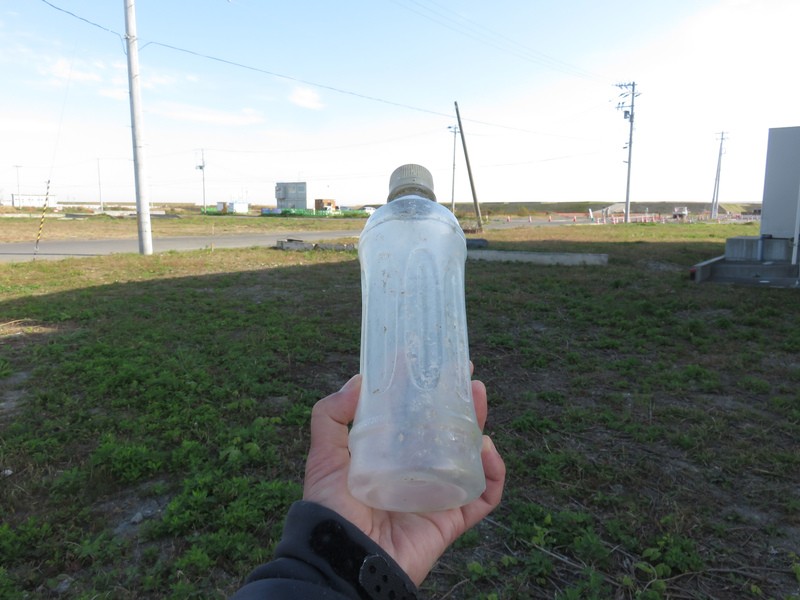 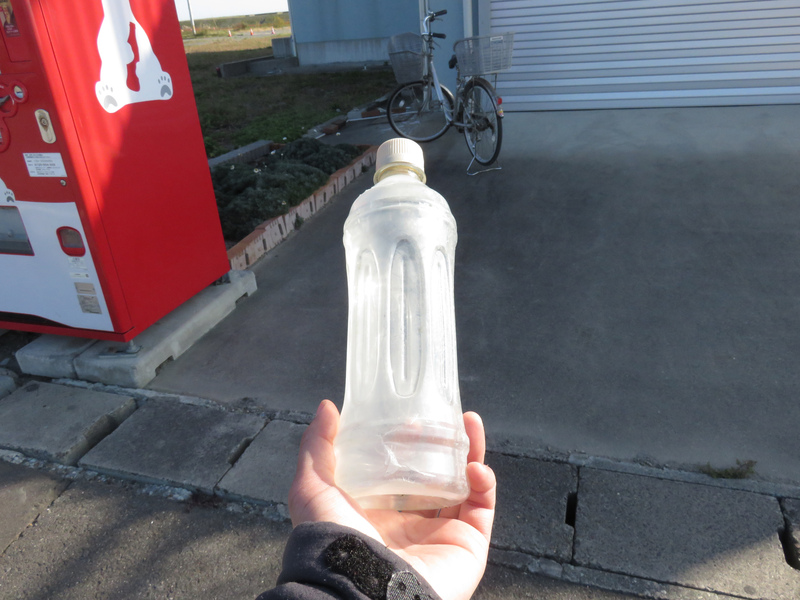 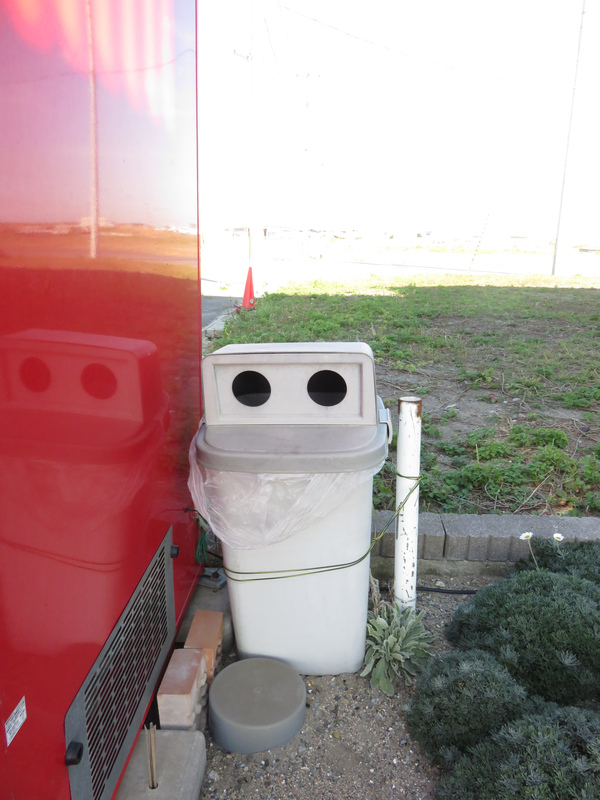 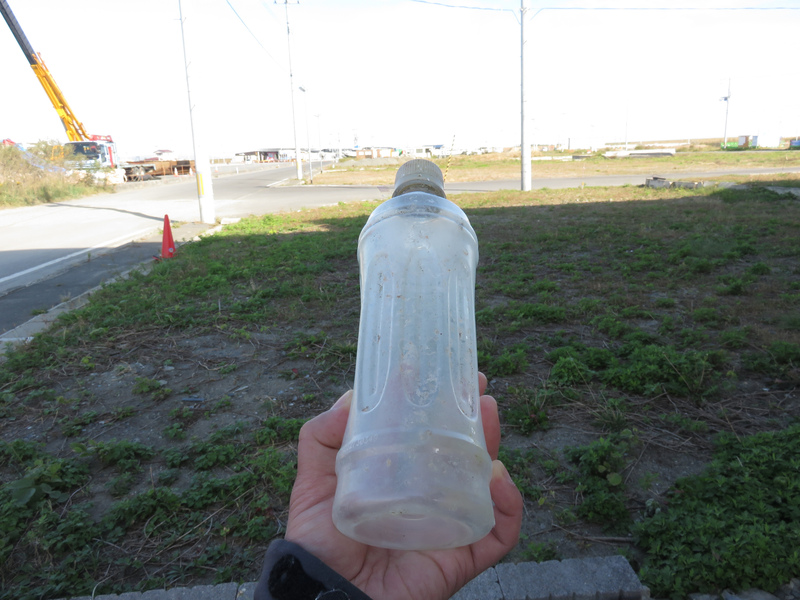 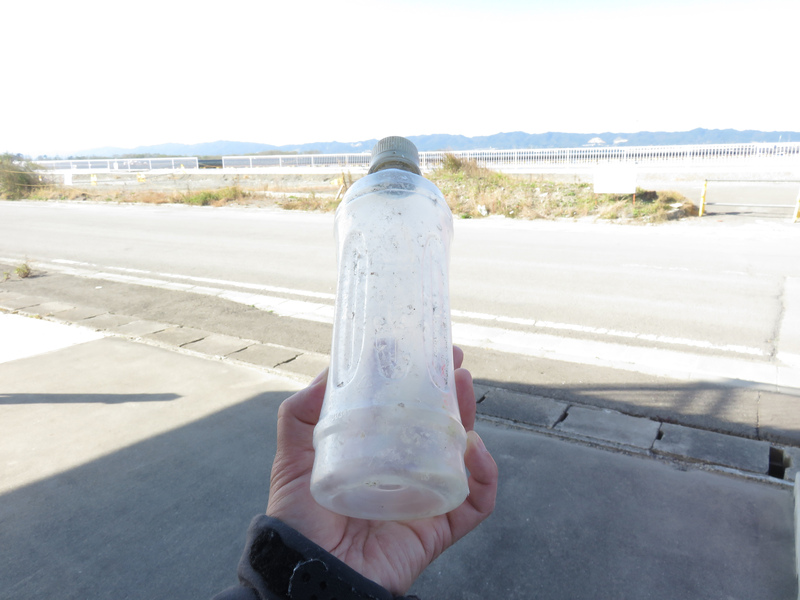 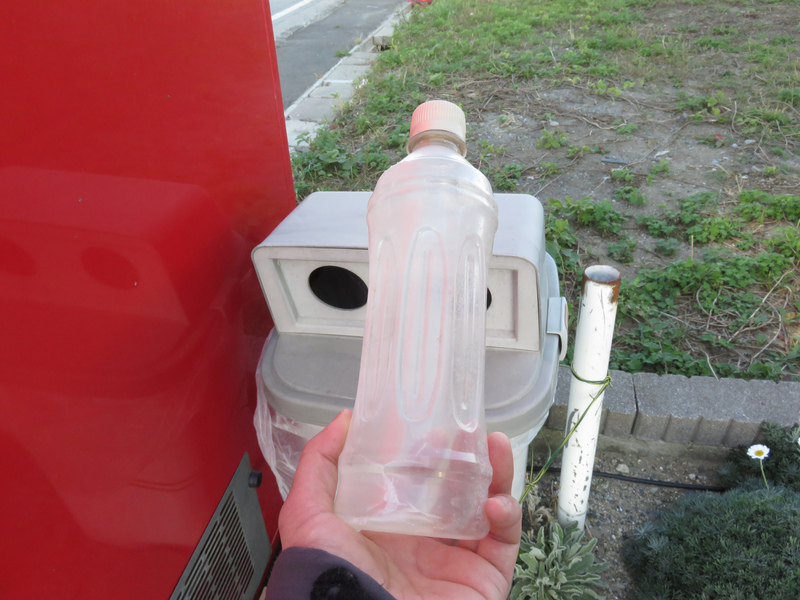 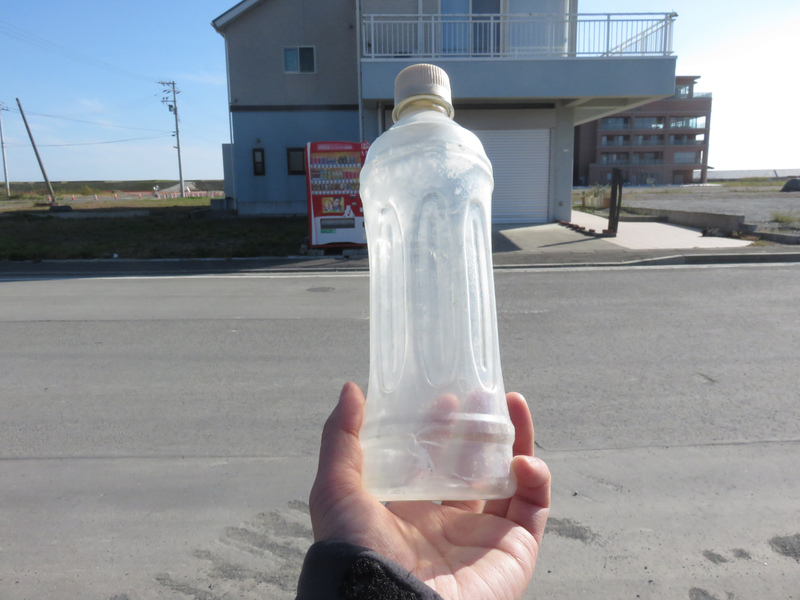 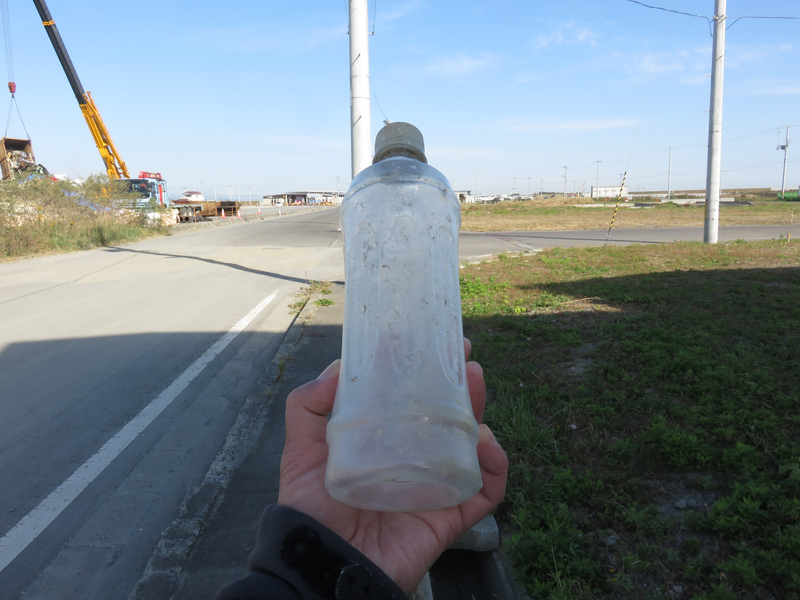 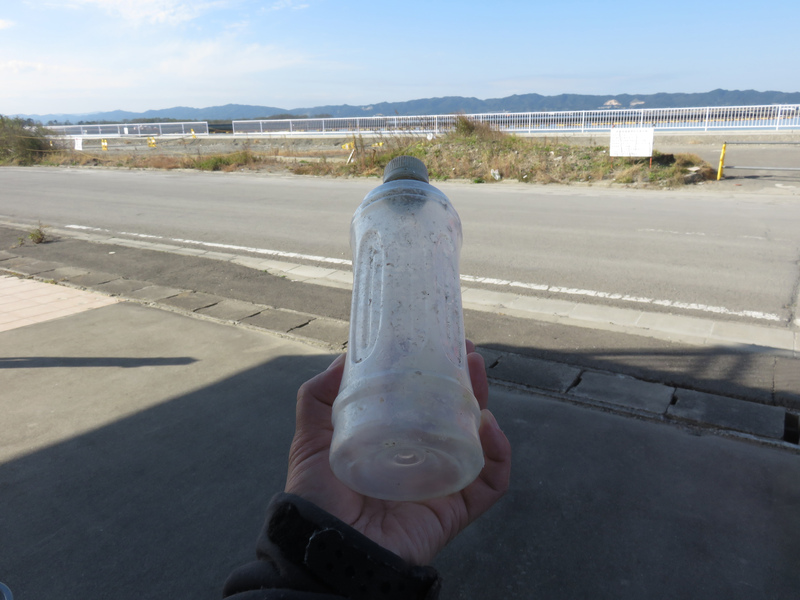 I took it to Watari, one of the tsunami-hit areas and threw it into the bin. 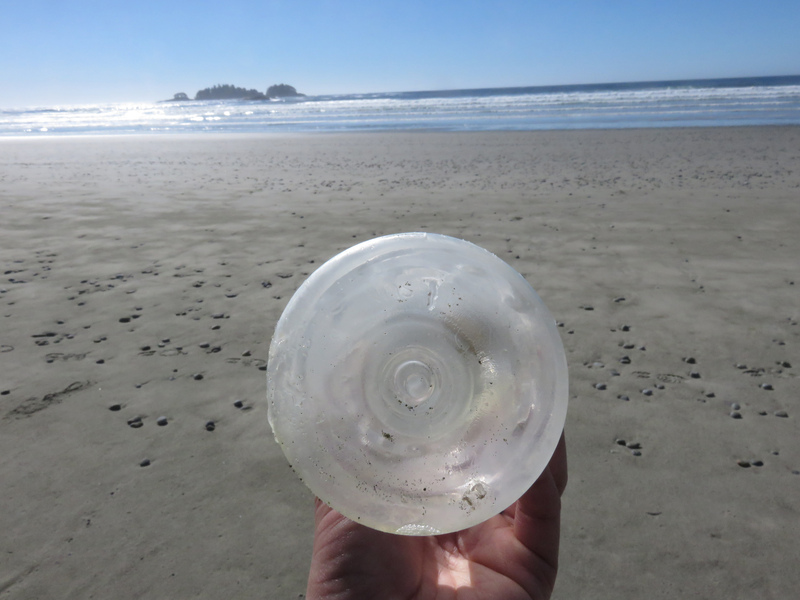 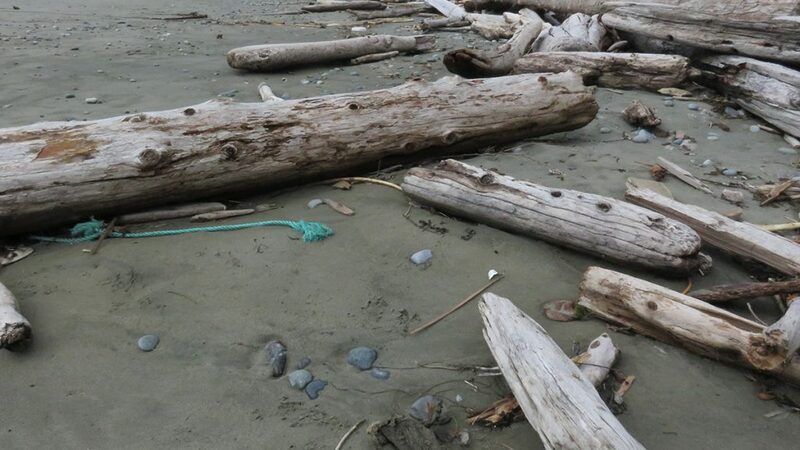 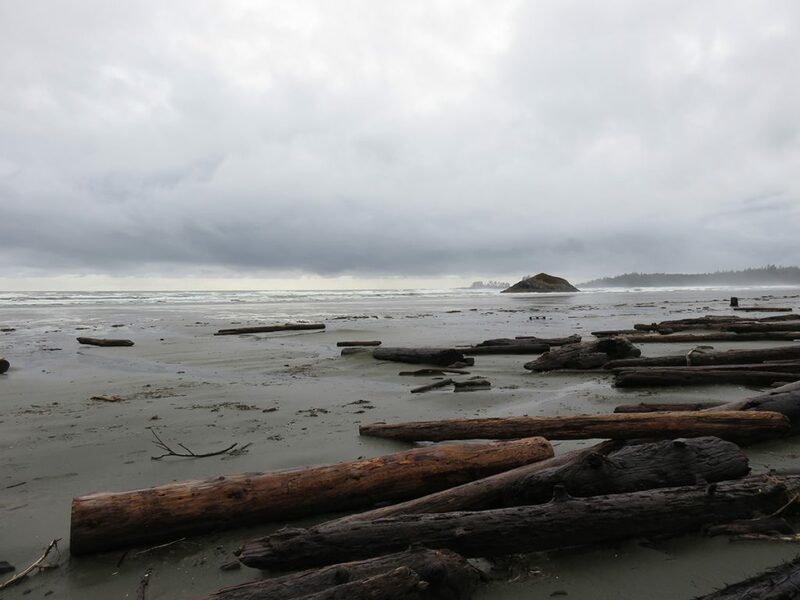 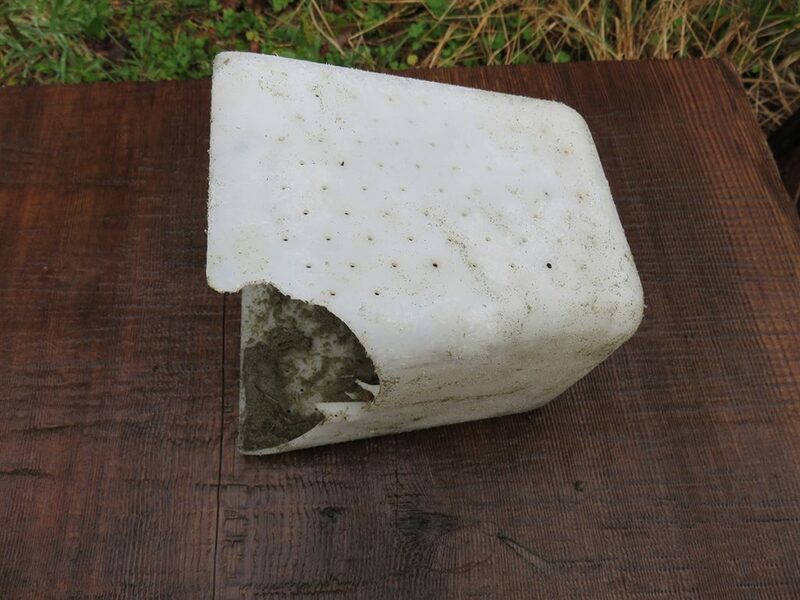 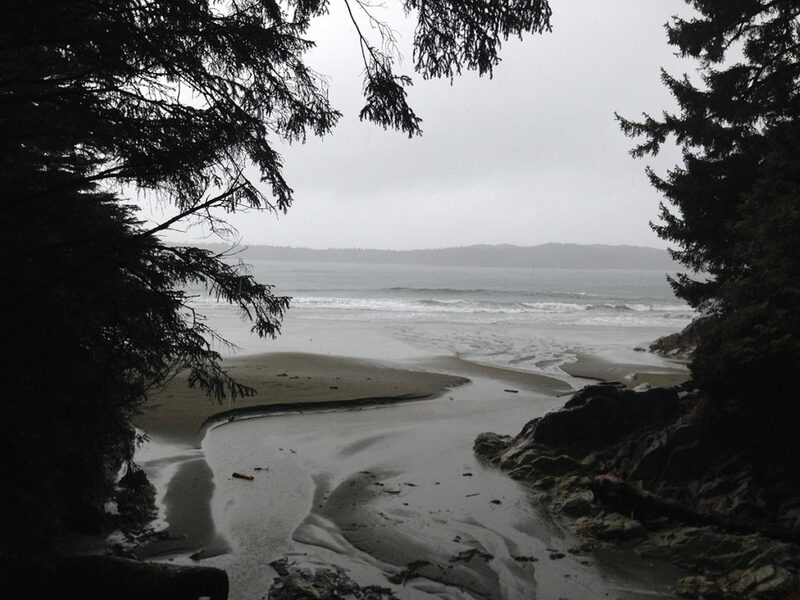 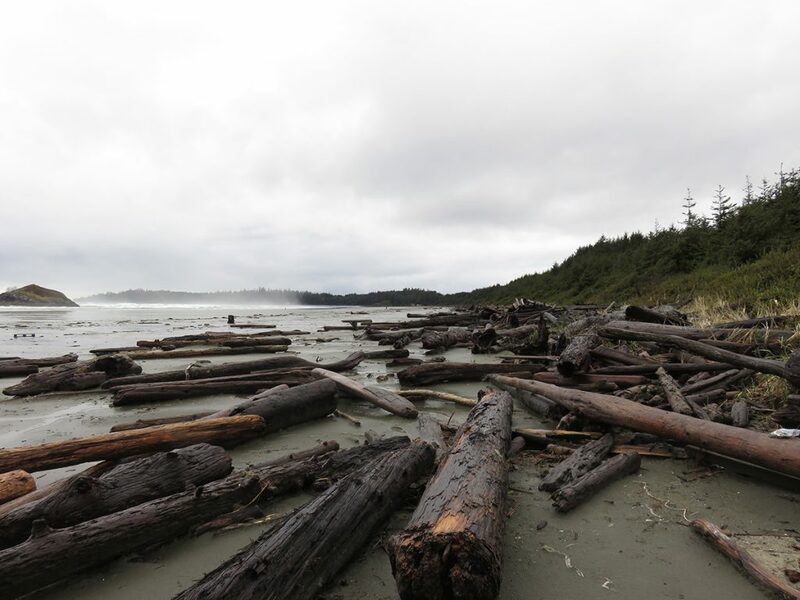 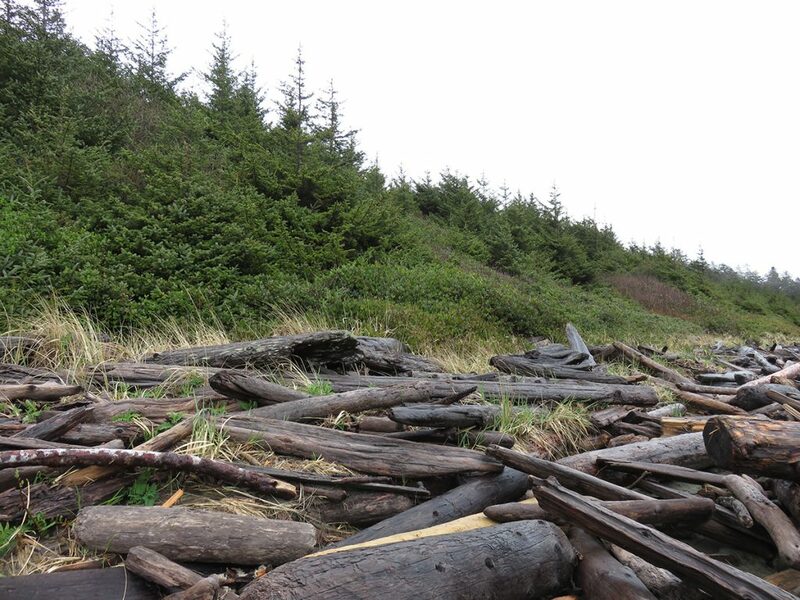 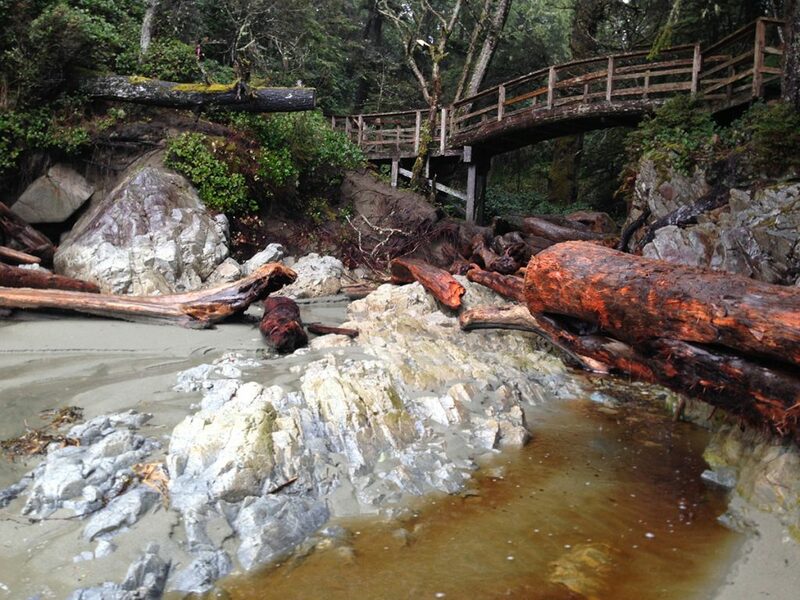 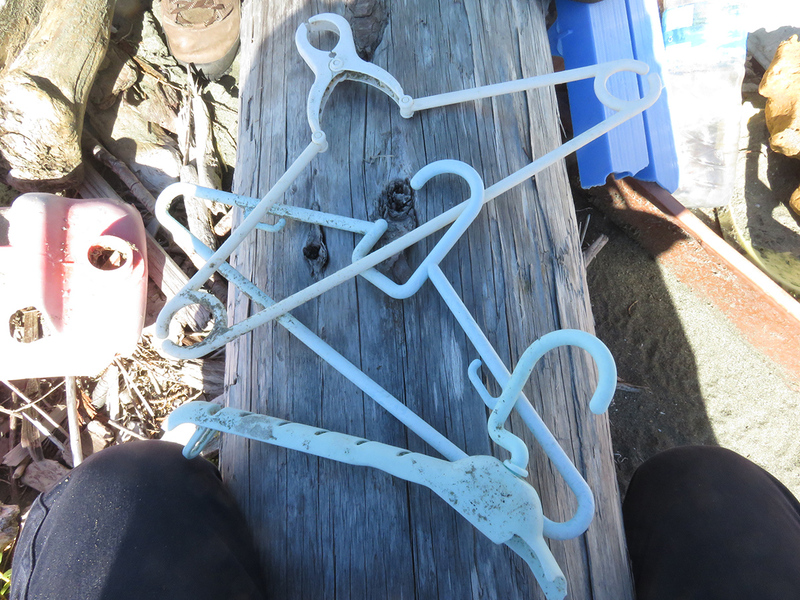 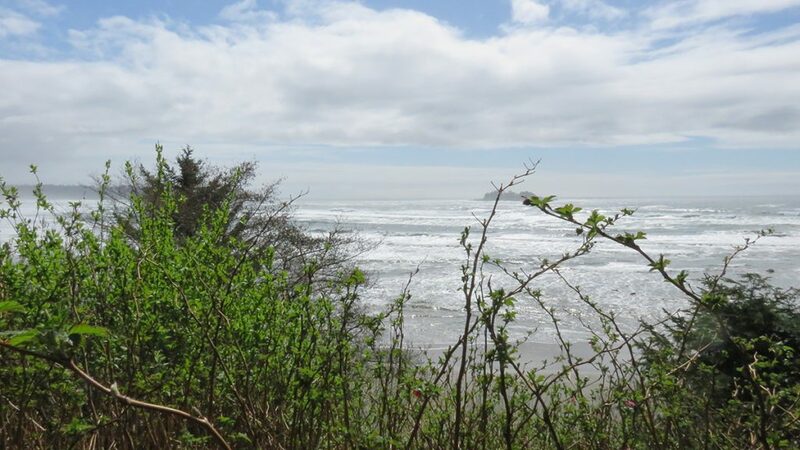 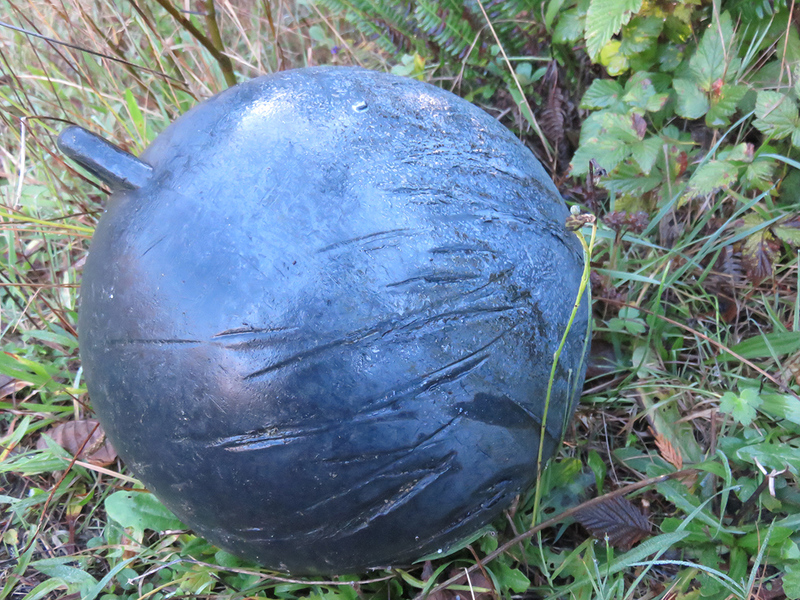 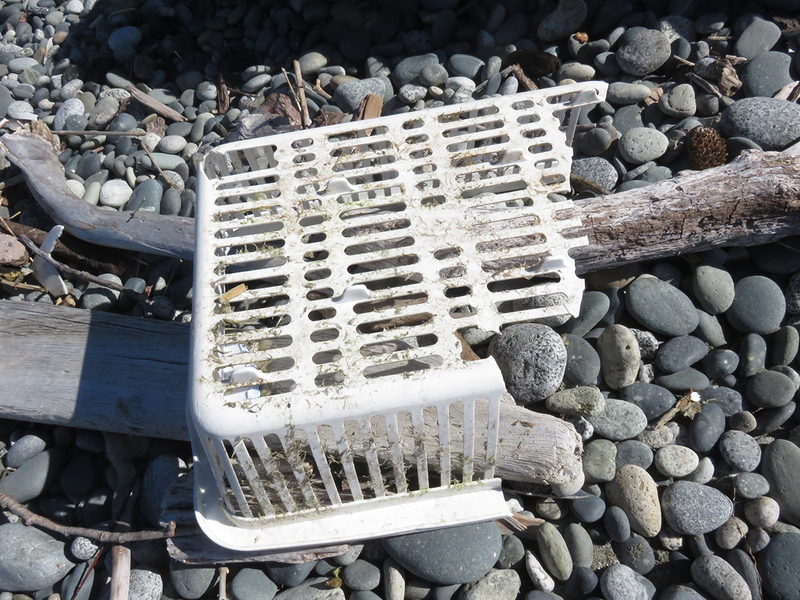 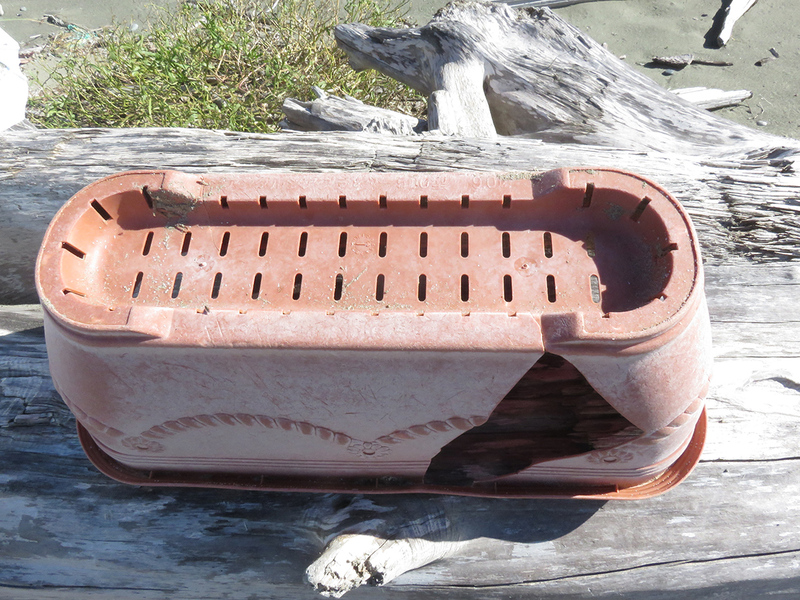 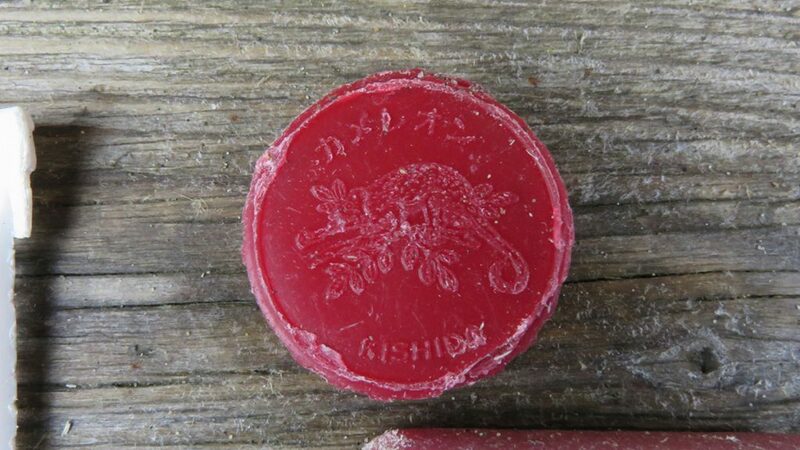 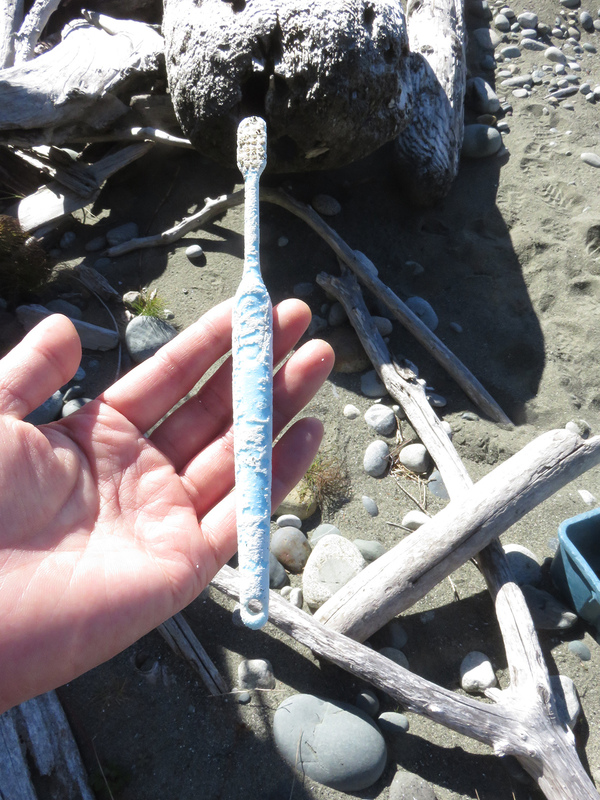 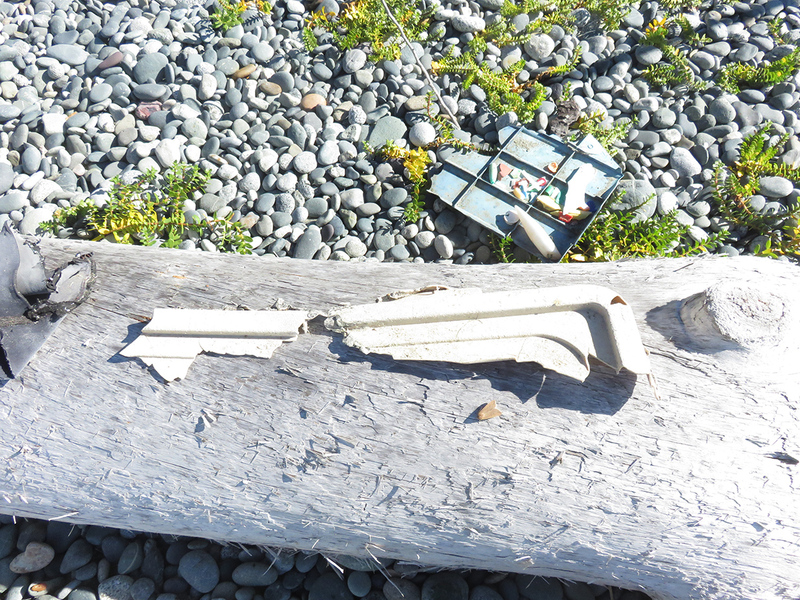 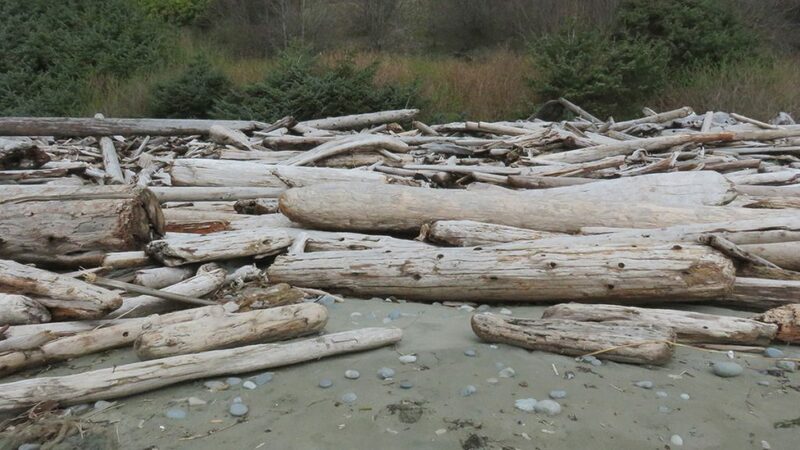 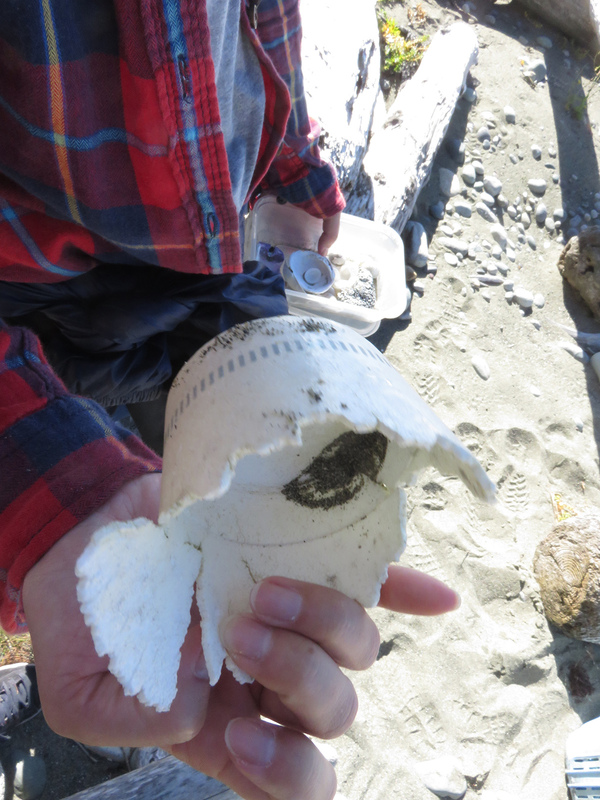 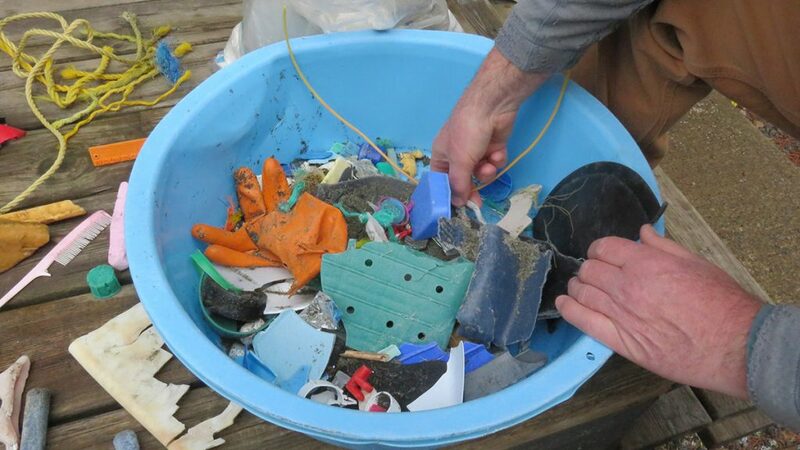 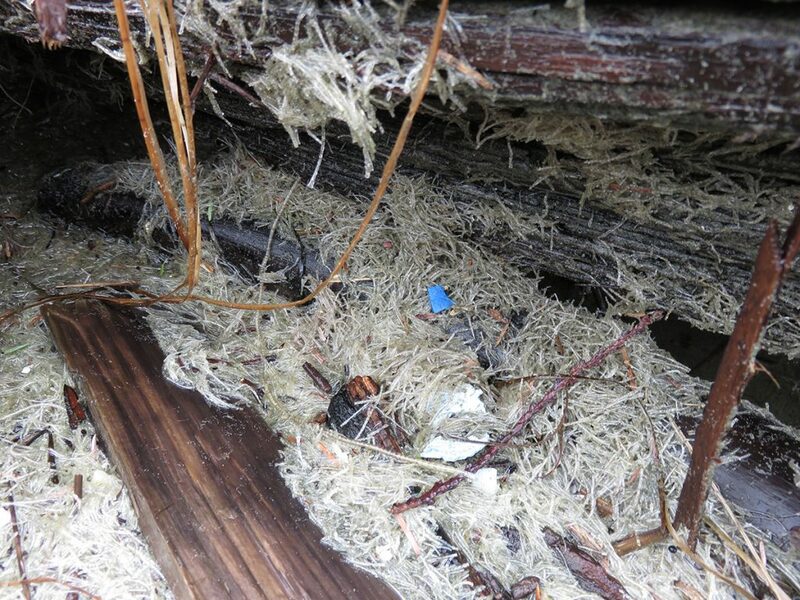 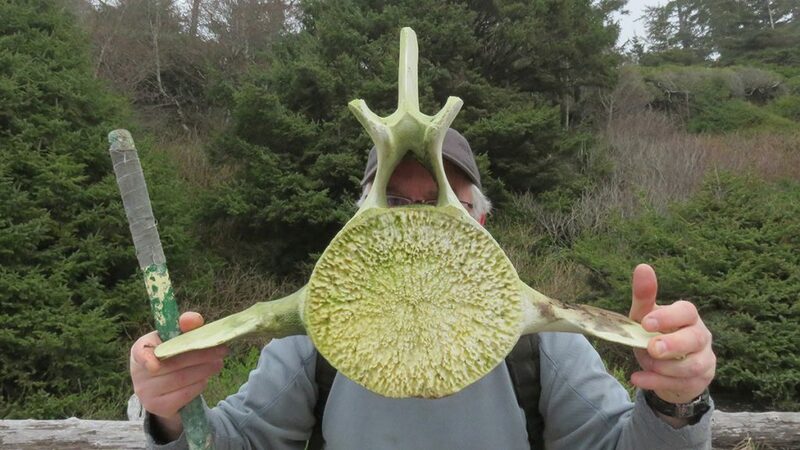 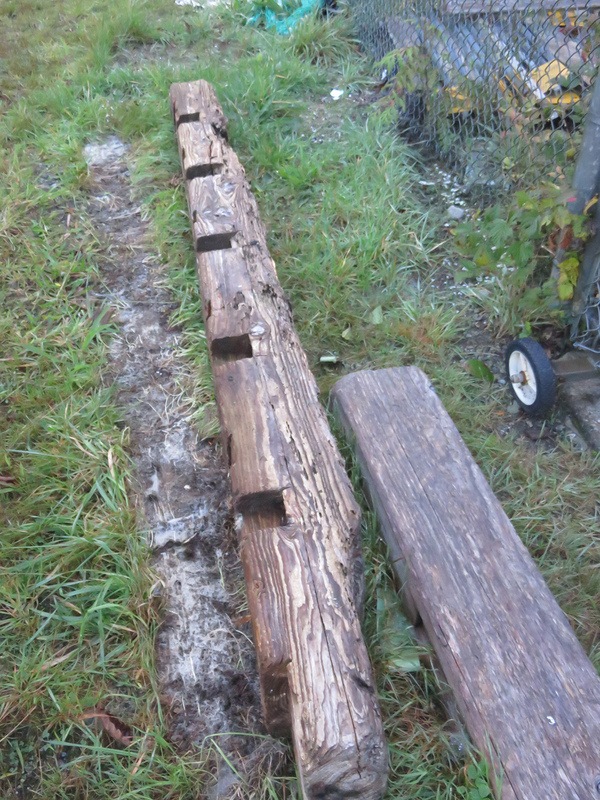 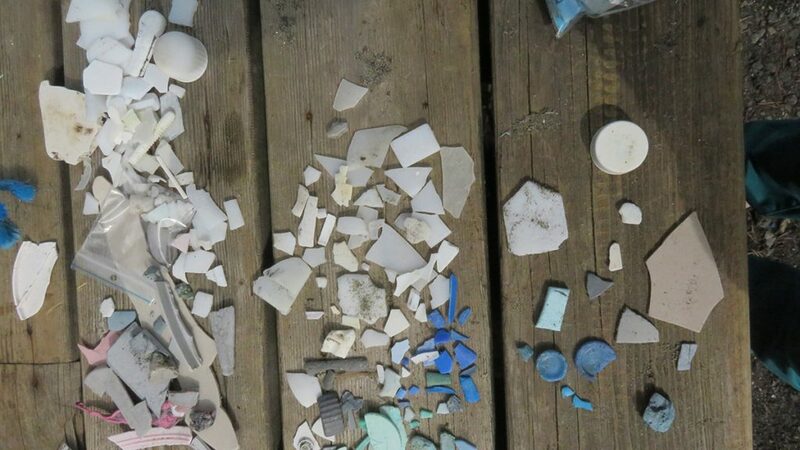 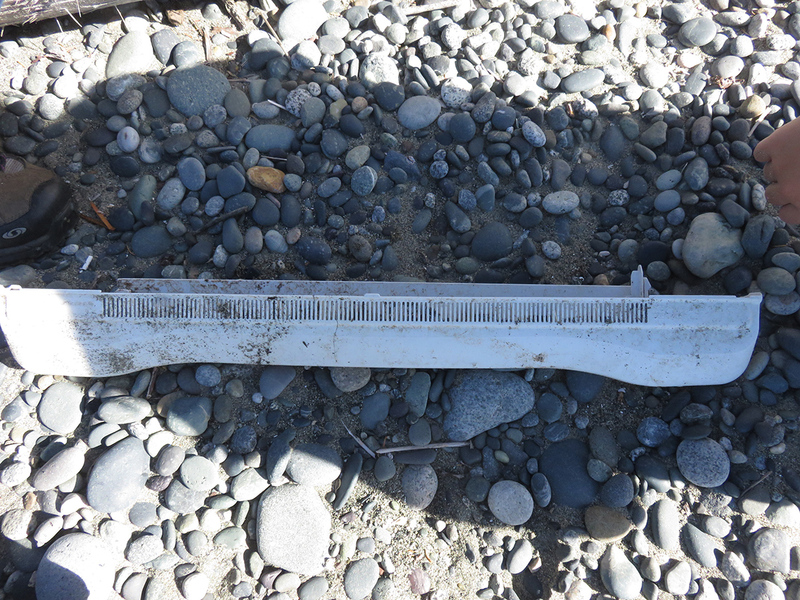 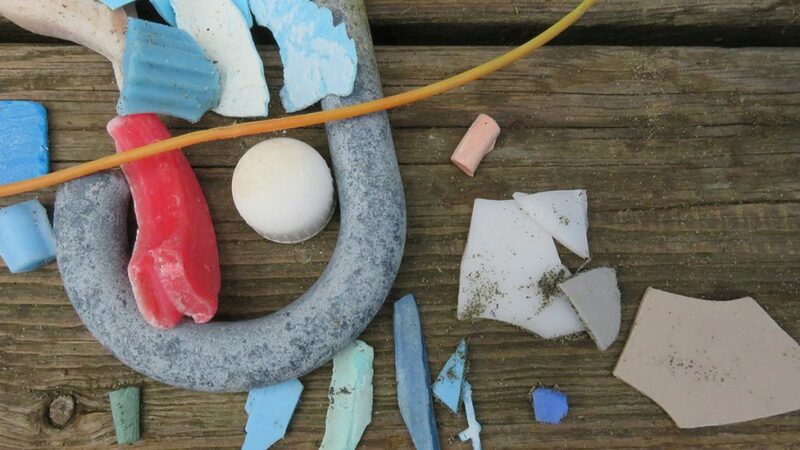 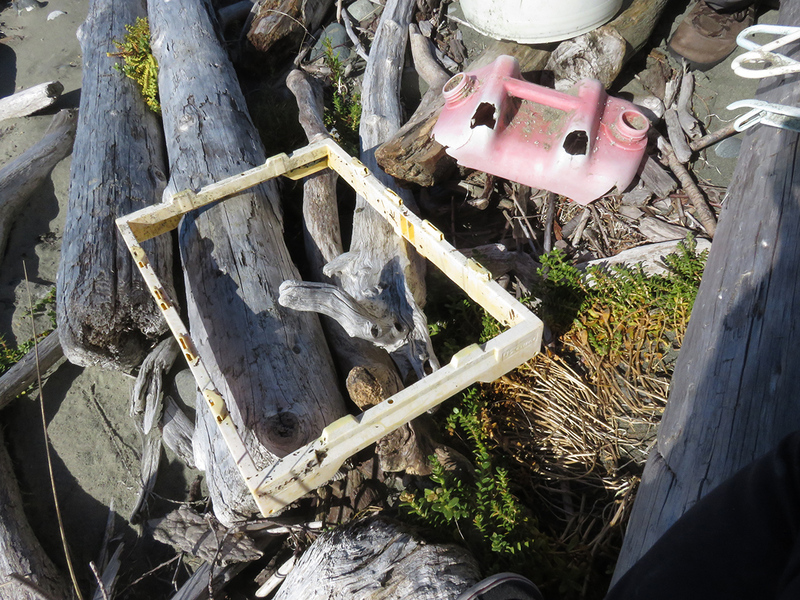 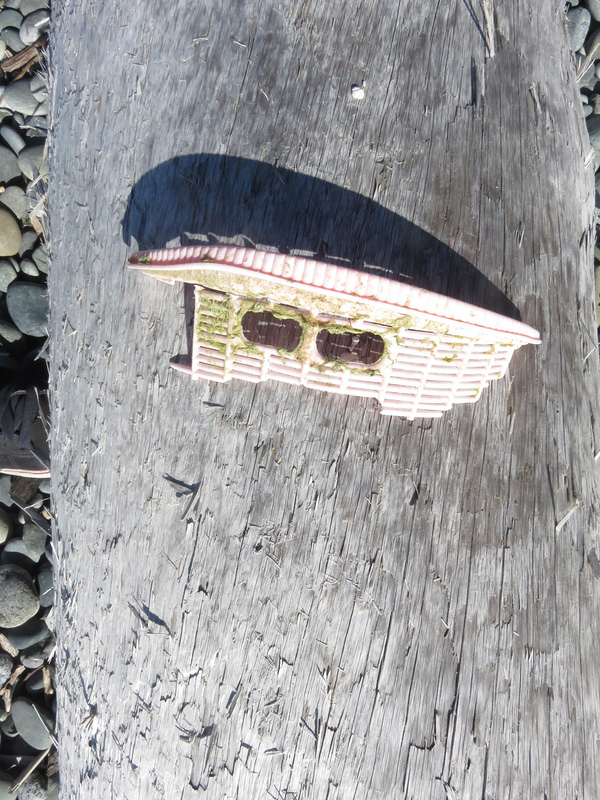 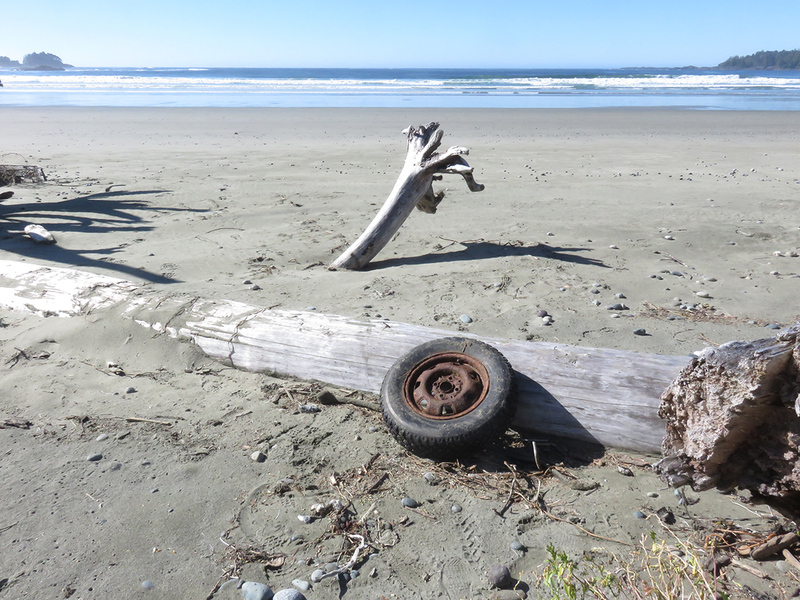 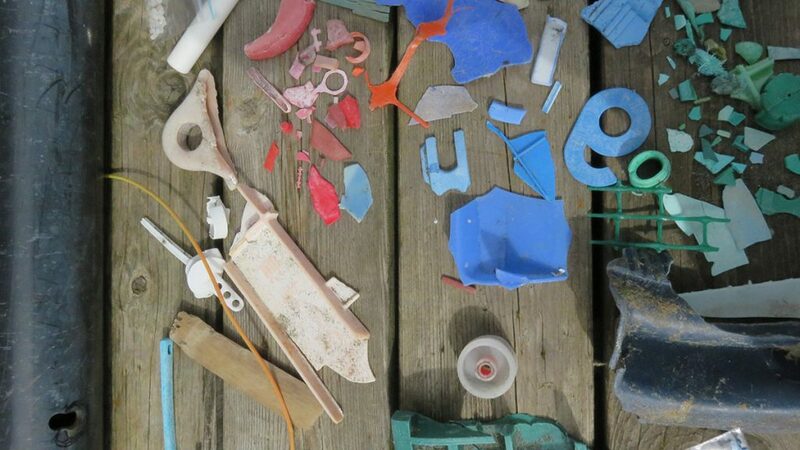 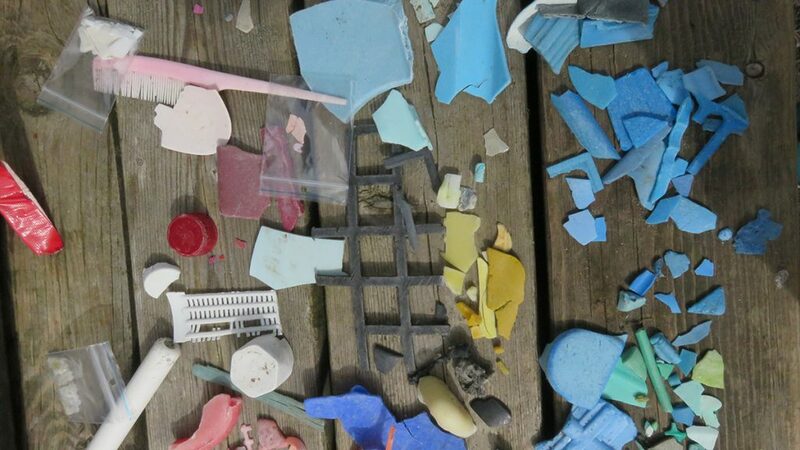 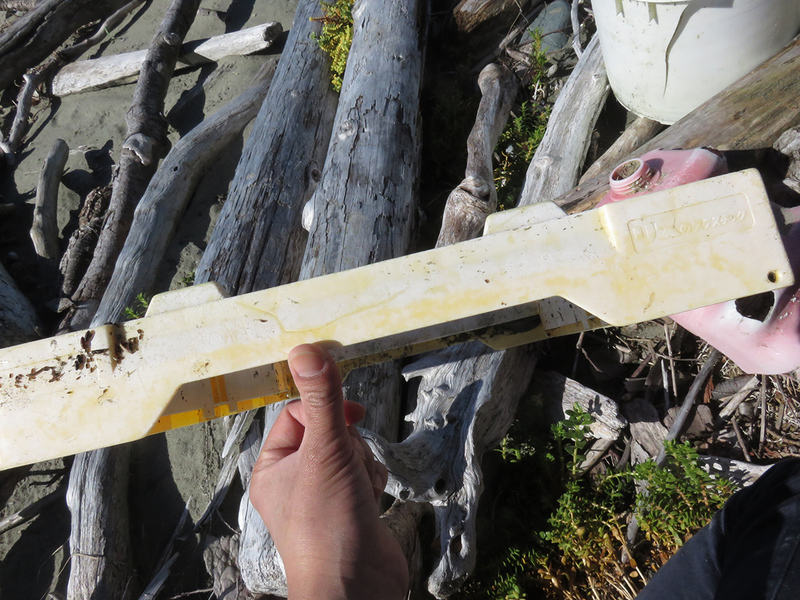 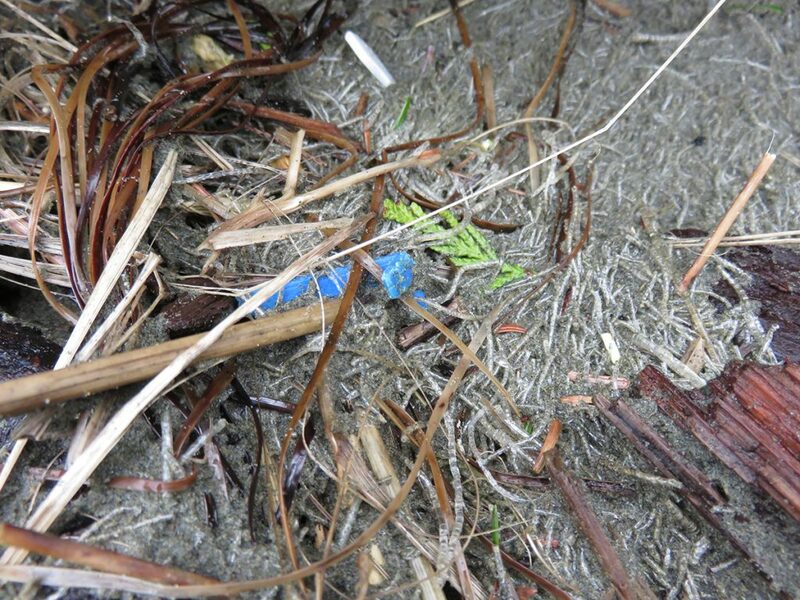 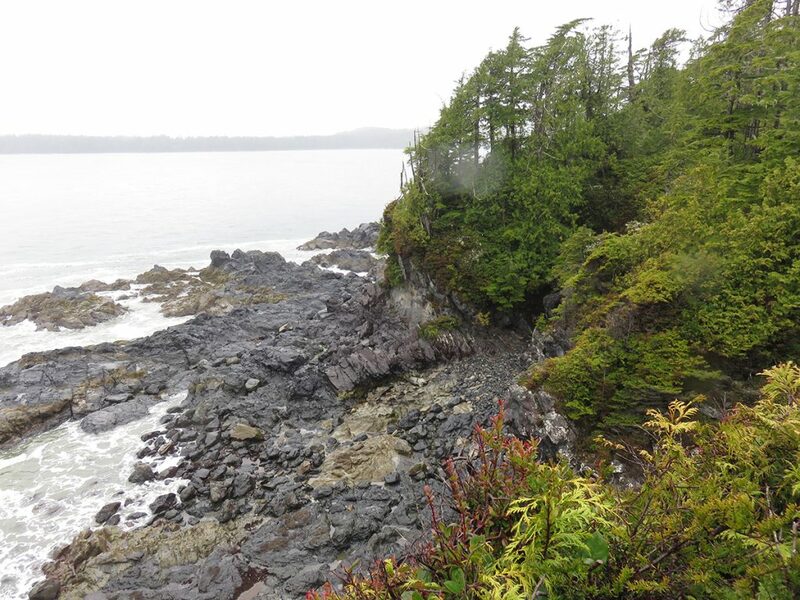 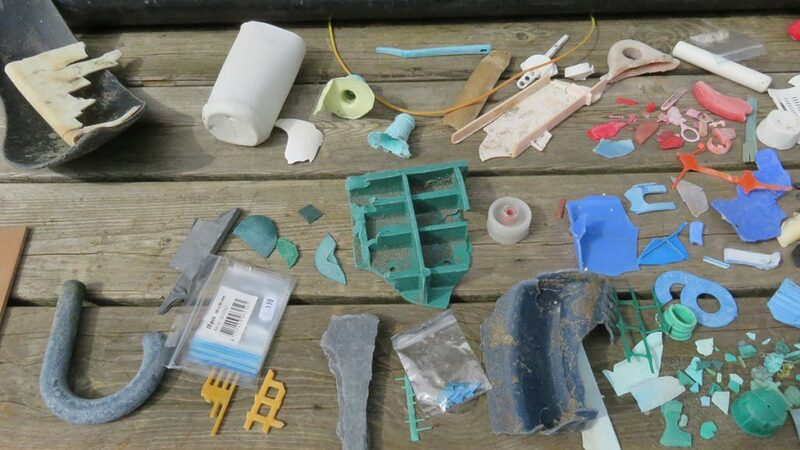 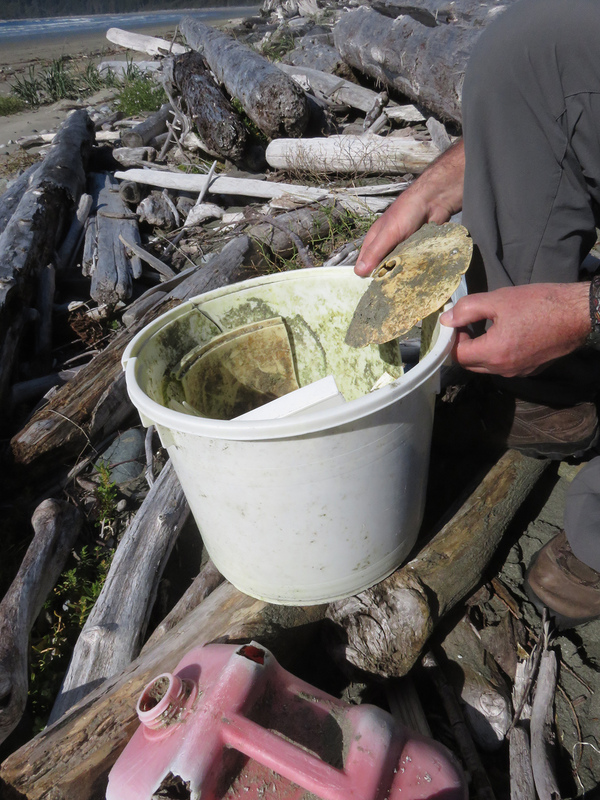 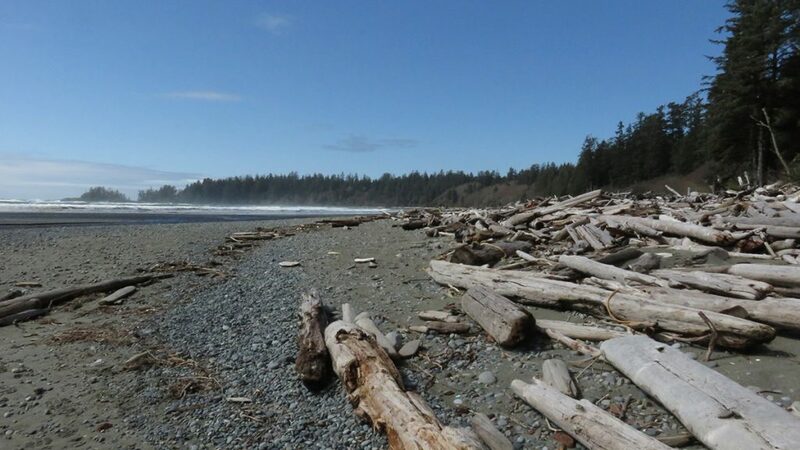 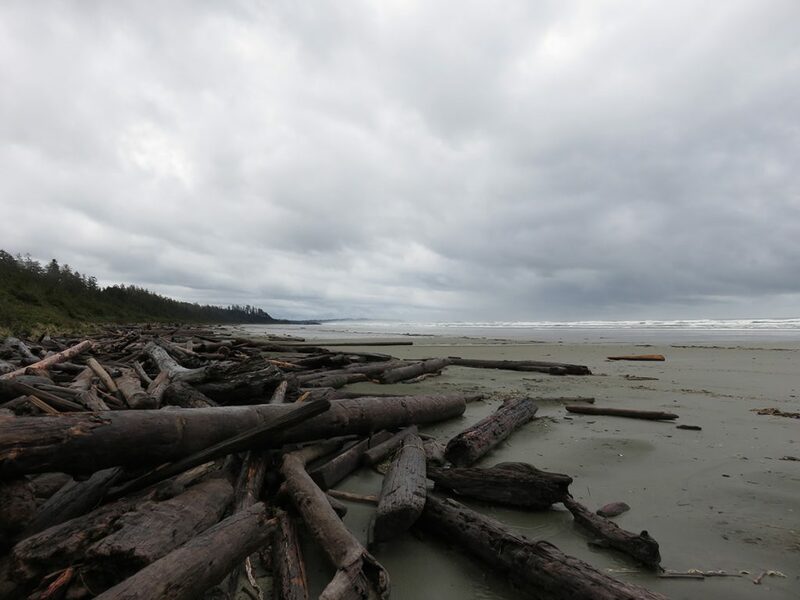 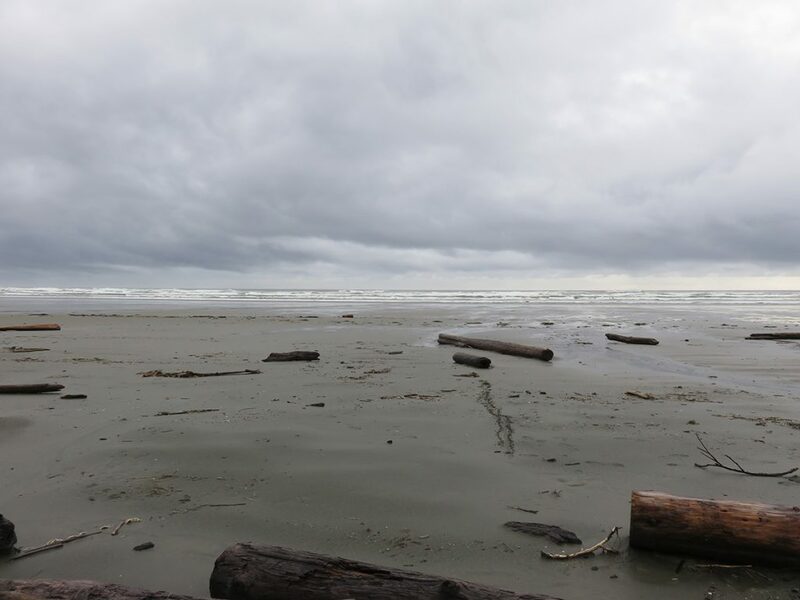 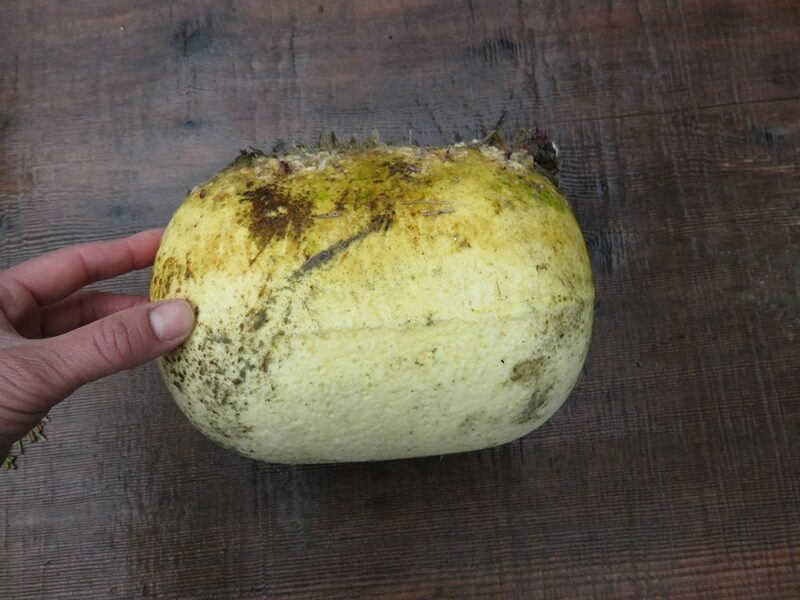 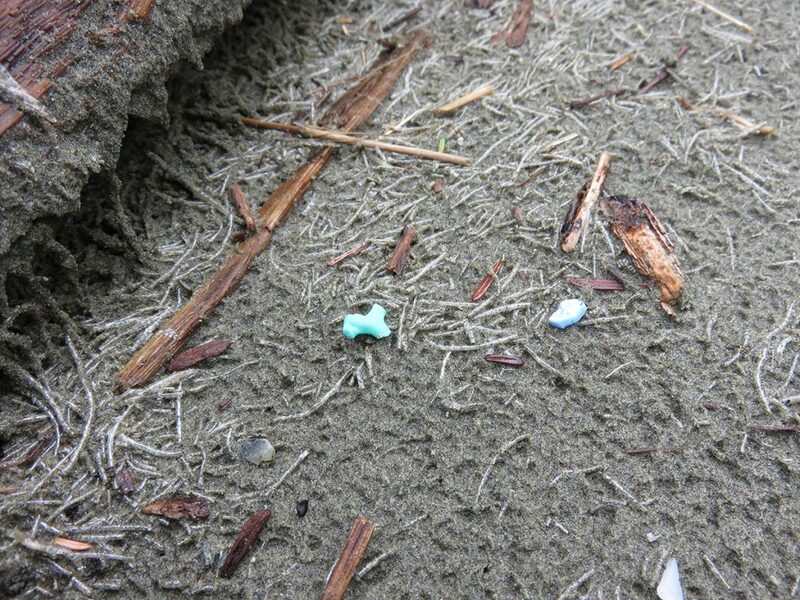 There were many objects washed away in the tsunami in 2011, then washed ashore on the beach of Tofino, Canada. 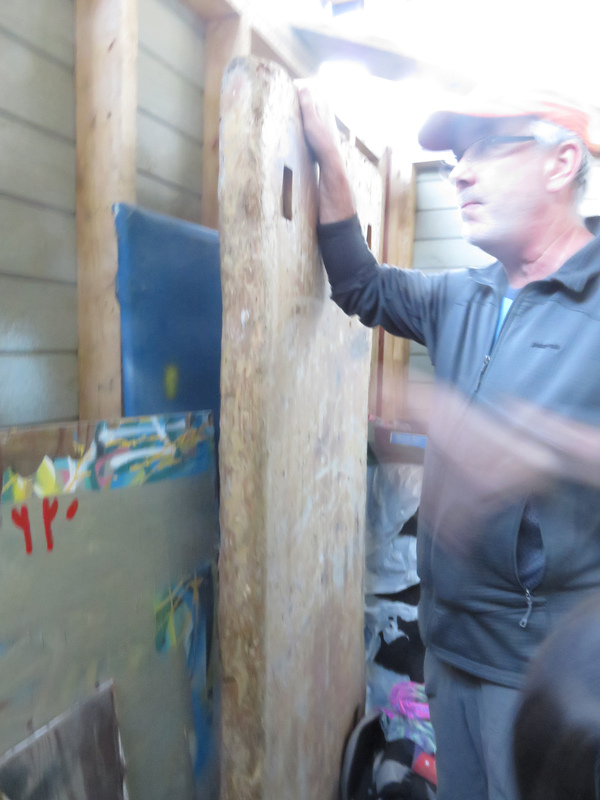 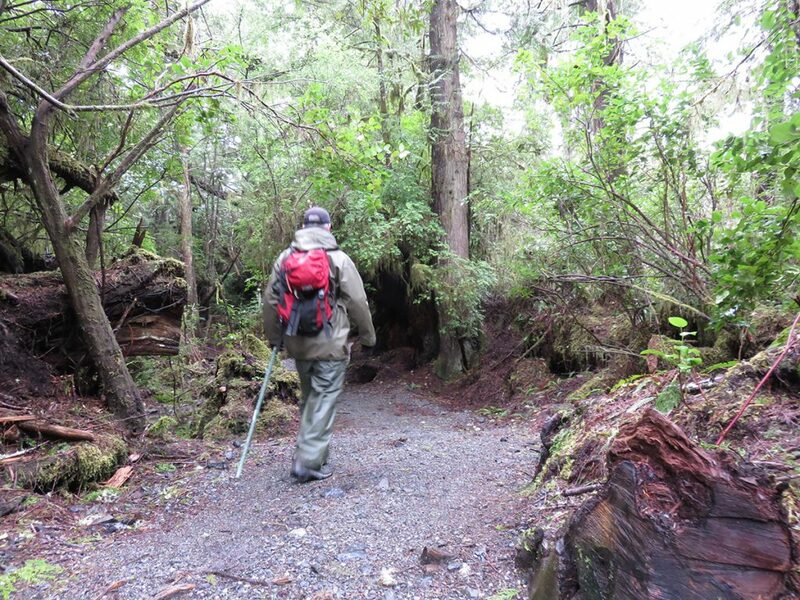 Thanks to the local artist Pete Clarkson and Hisako & Fumina for taking me there. 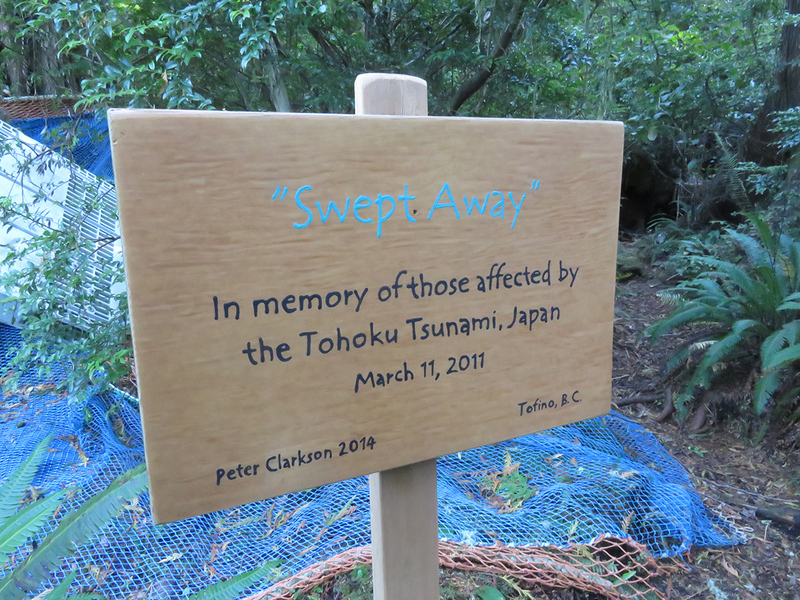 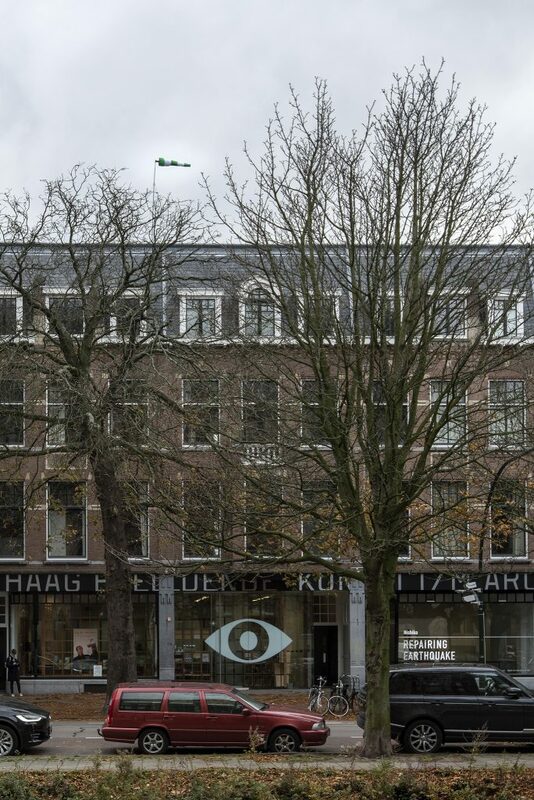 Pete’s installation dedicated to the victims of the disaster. 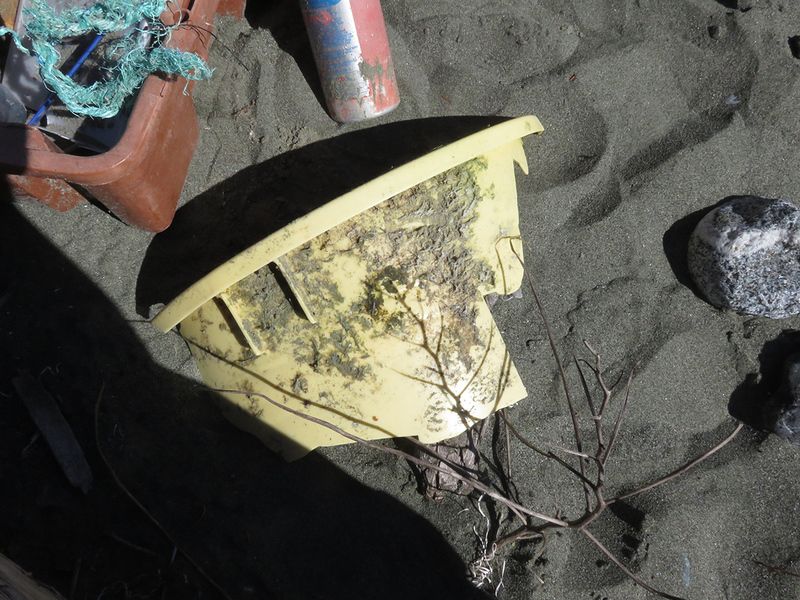 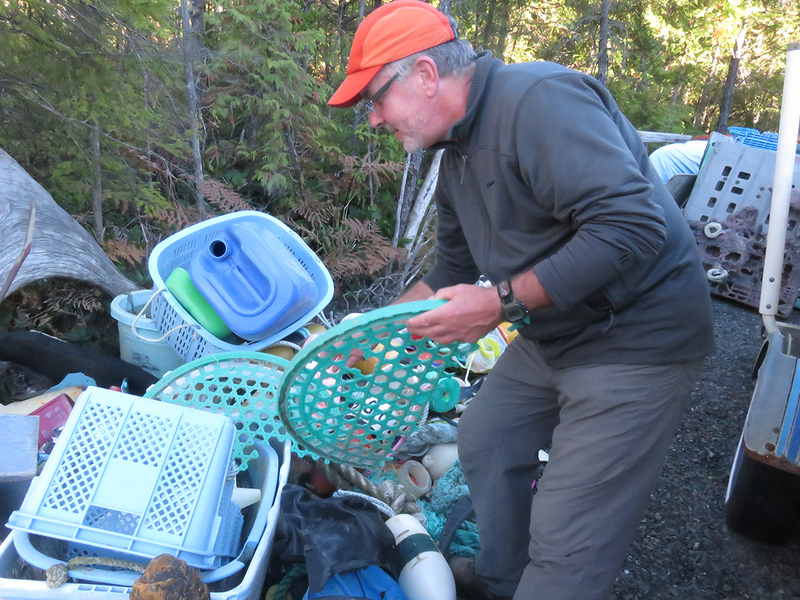 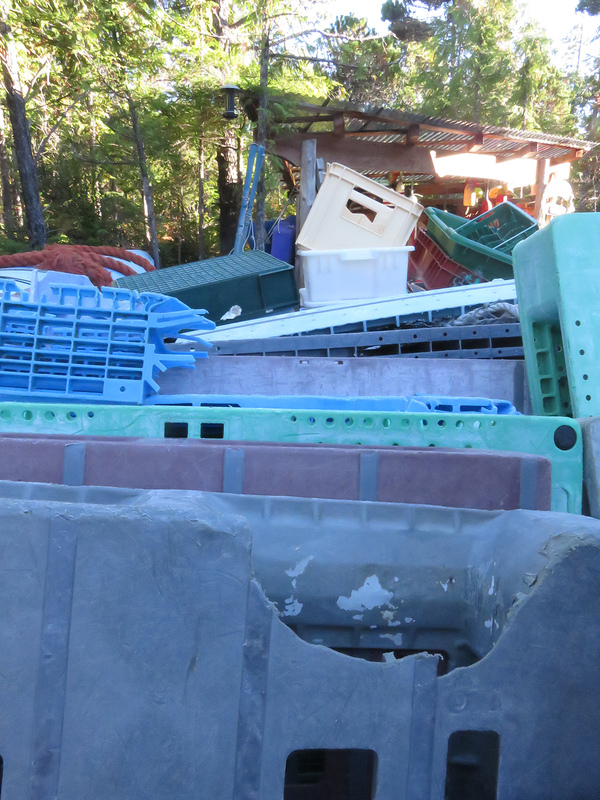 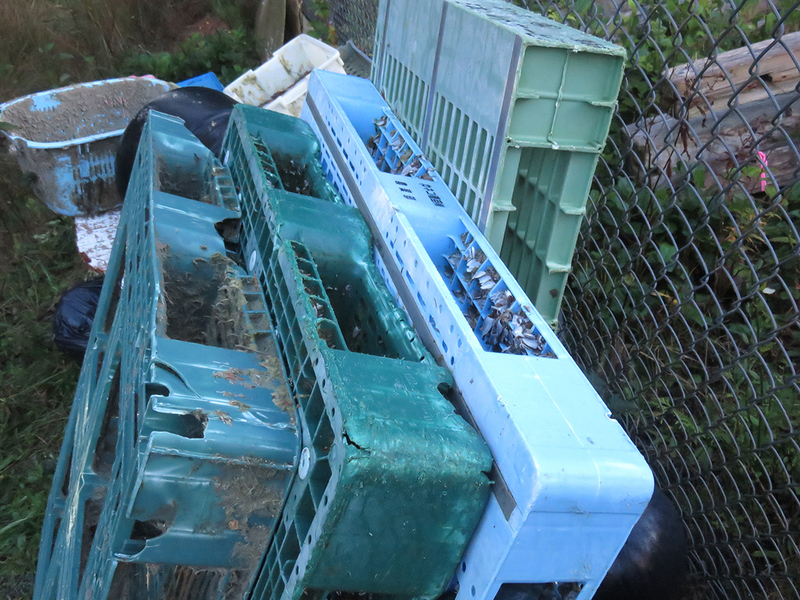 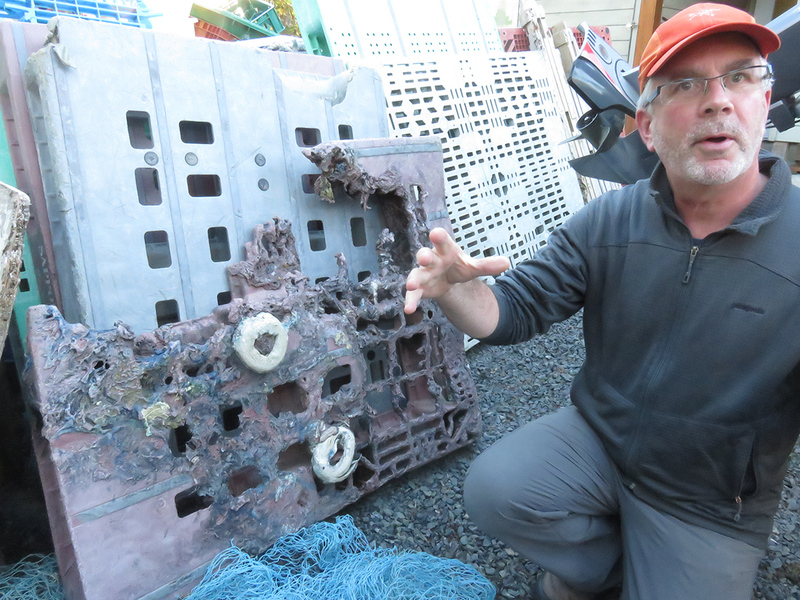 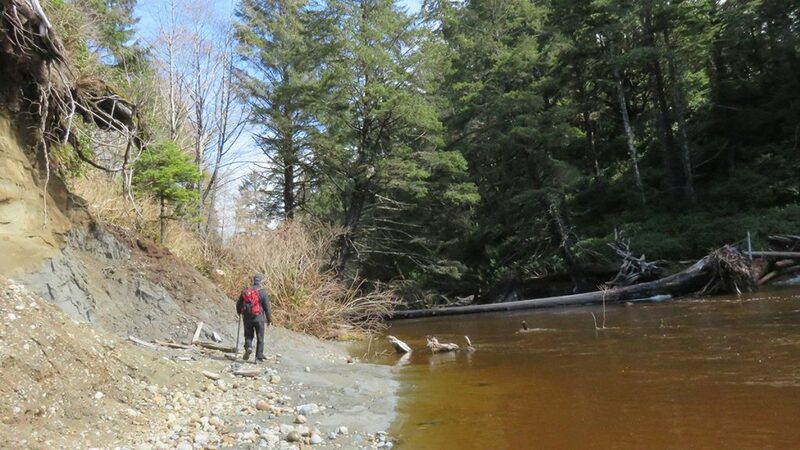 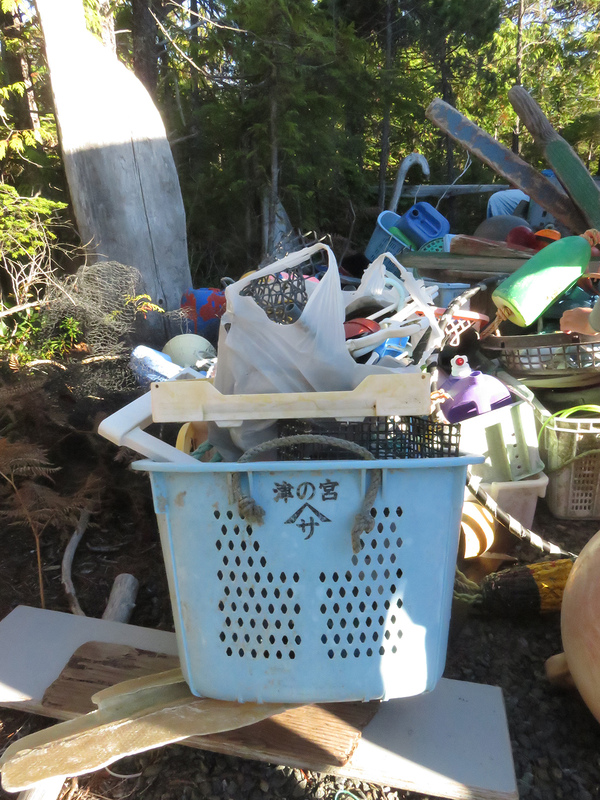 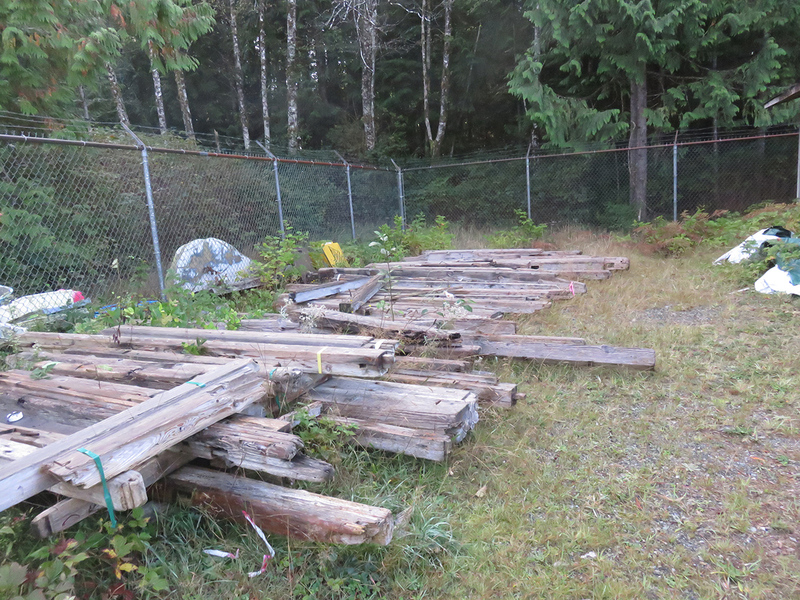 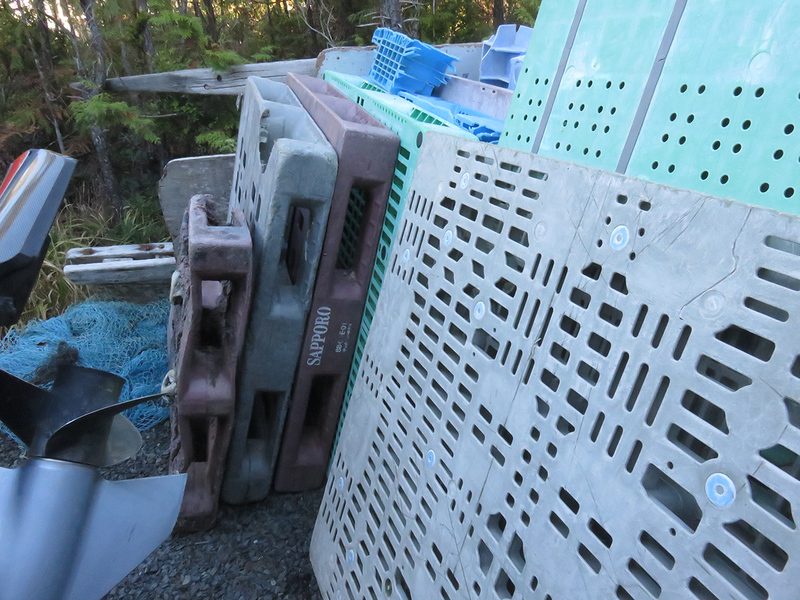 Four years later, debris from Japan tsunami still arriving in B.C. 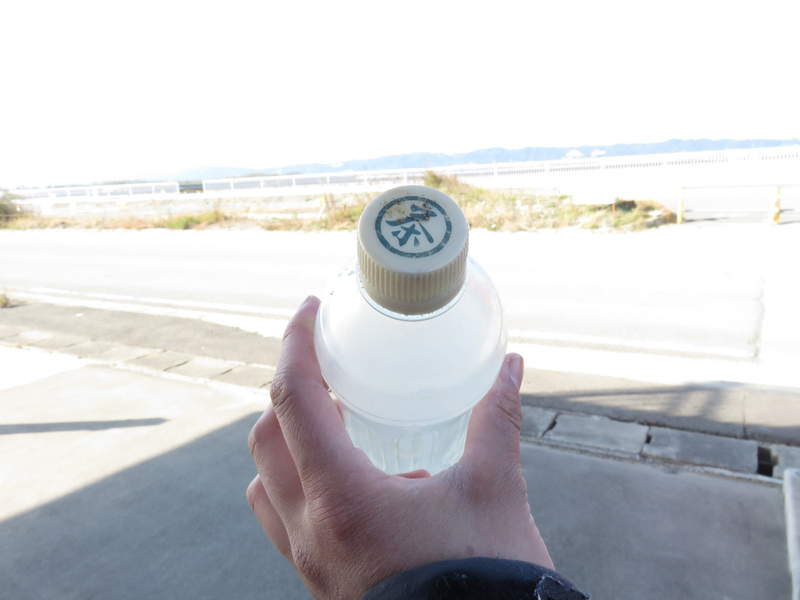 25 December 2012 ありがとうございました！Thank you very much! 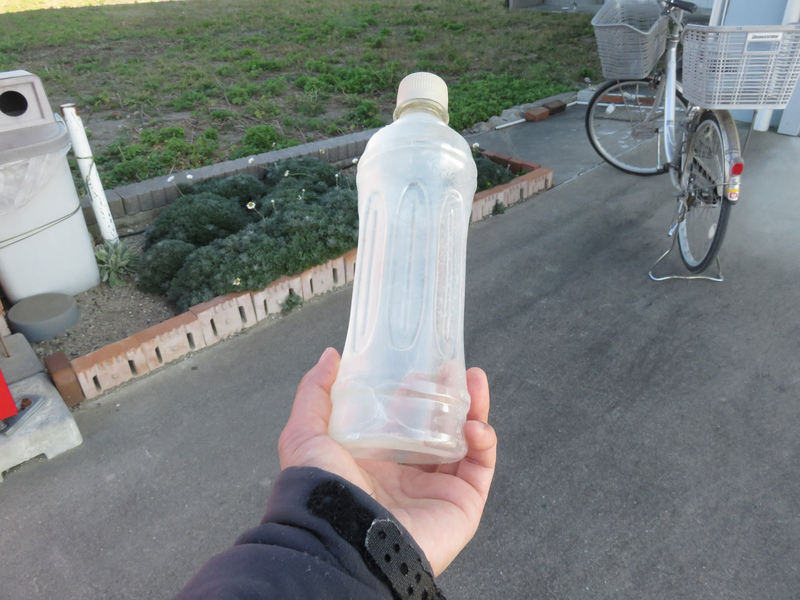 Object #27 (2011) 今回最後 the last one of this term.